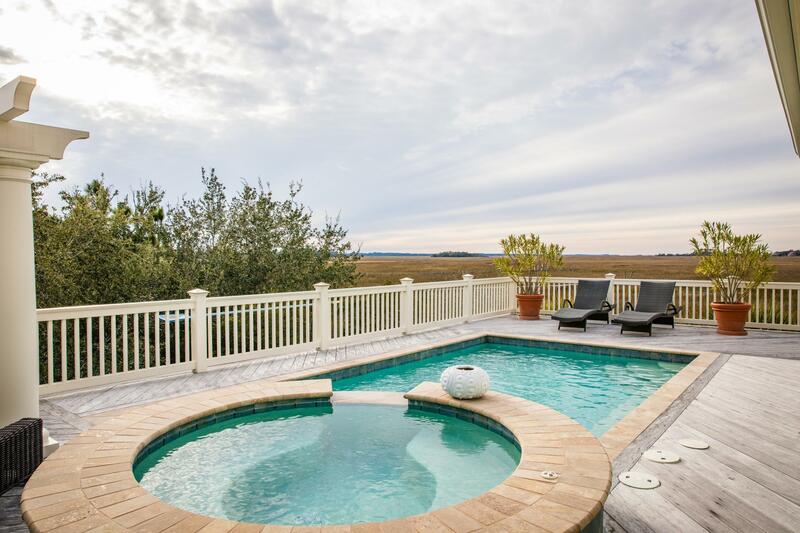 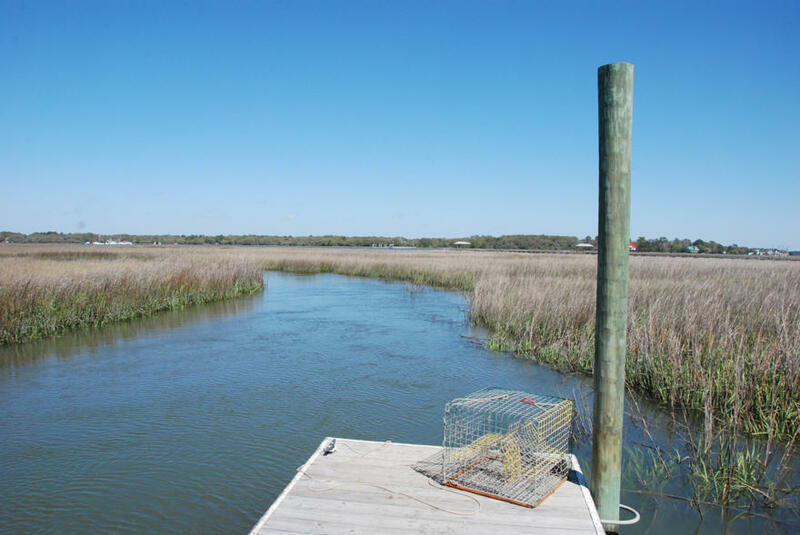 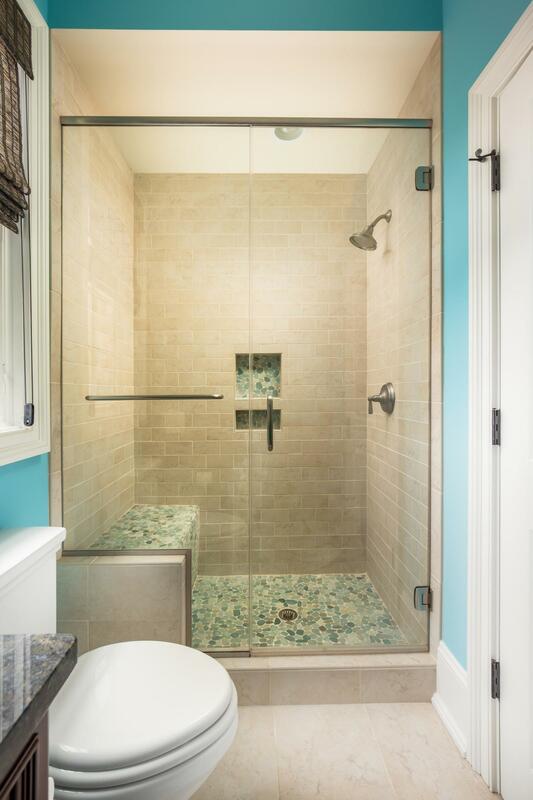 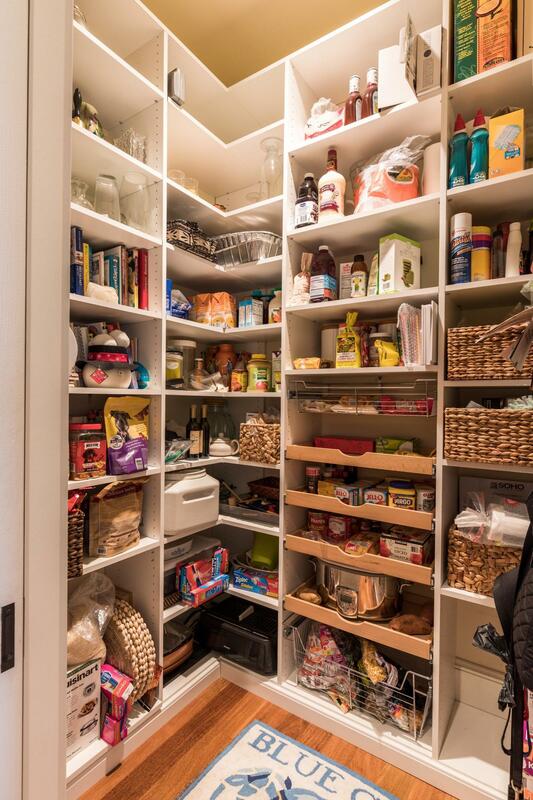 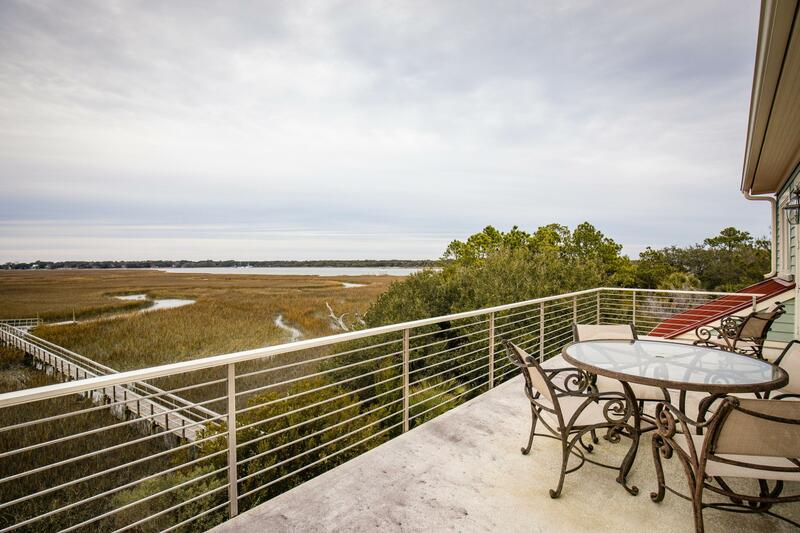 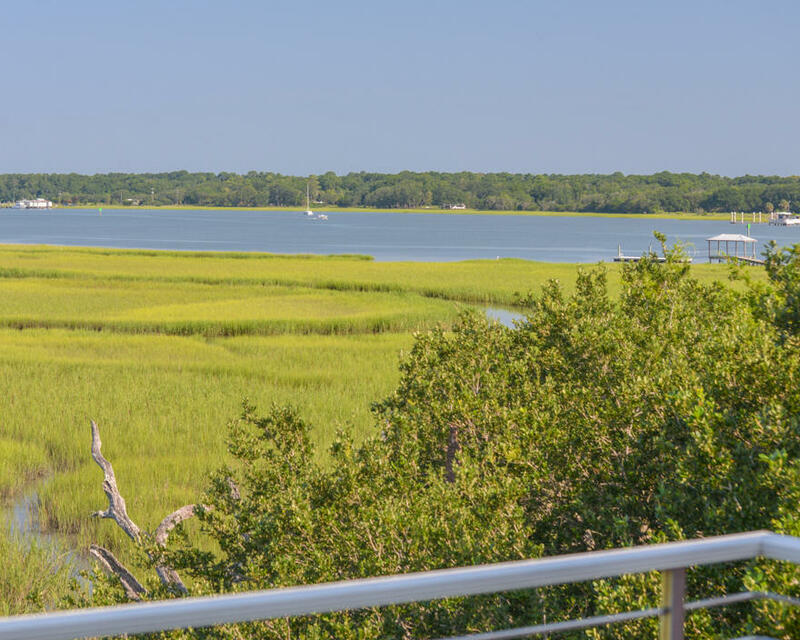 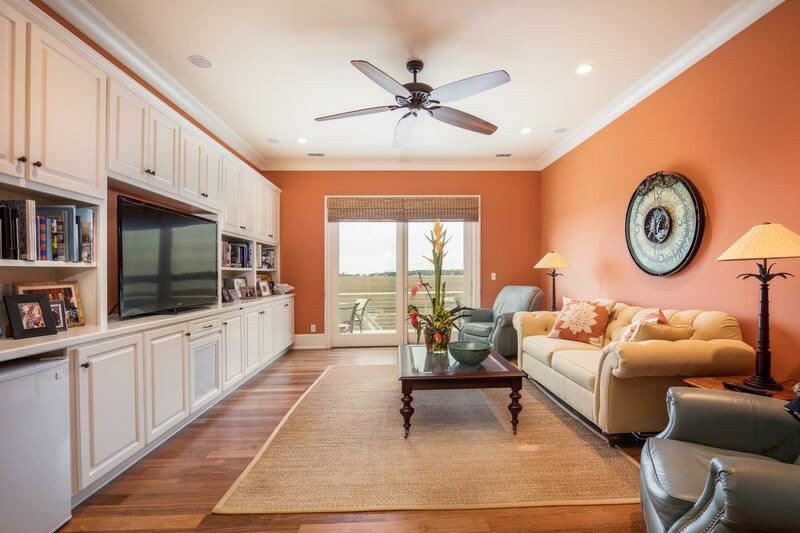 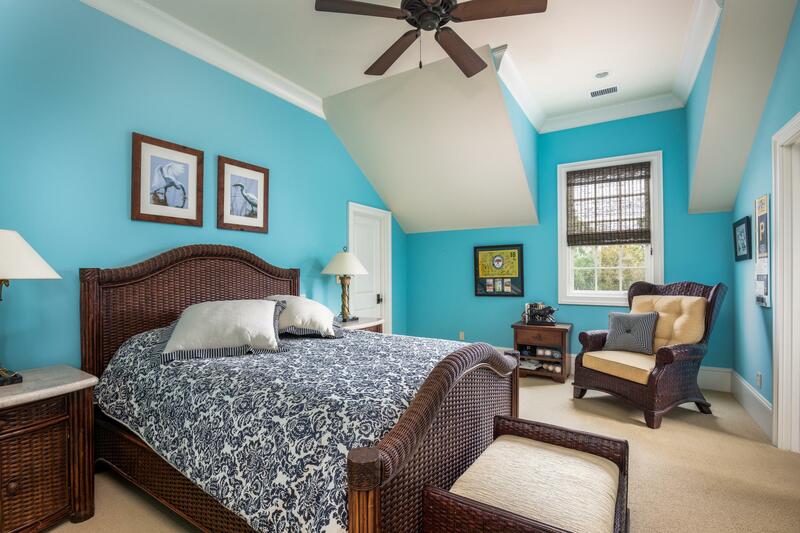 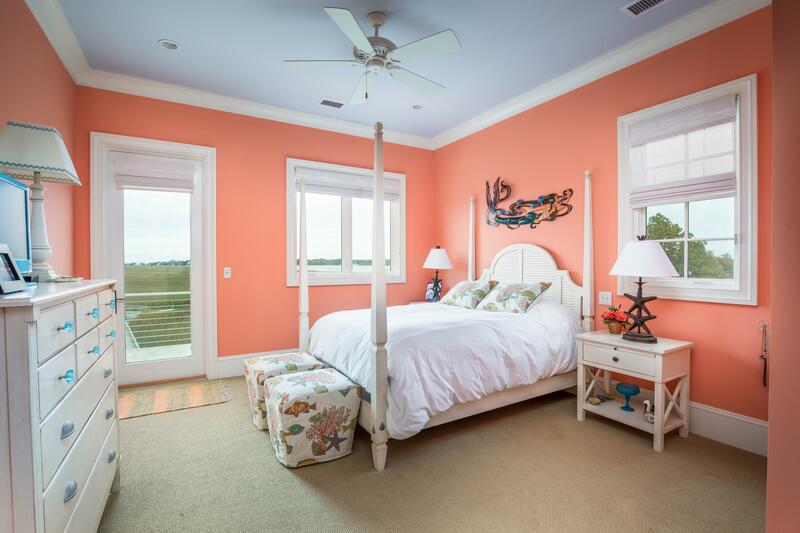 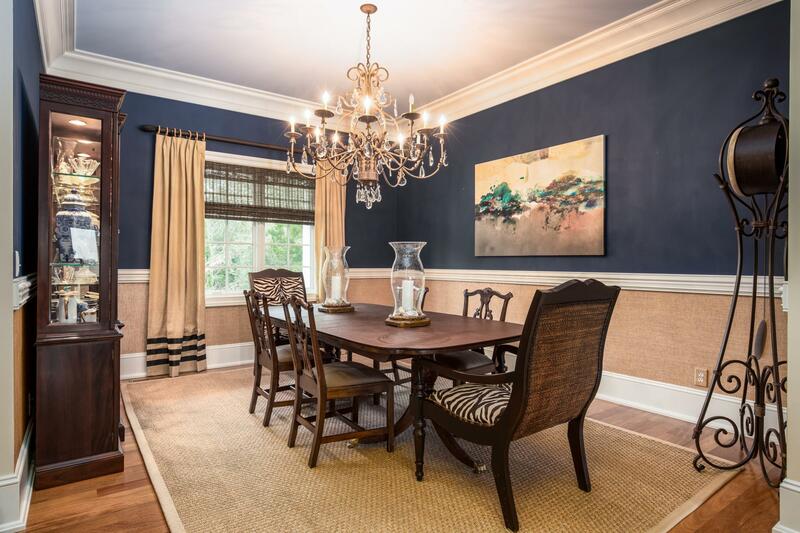 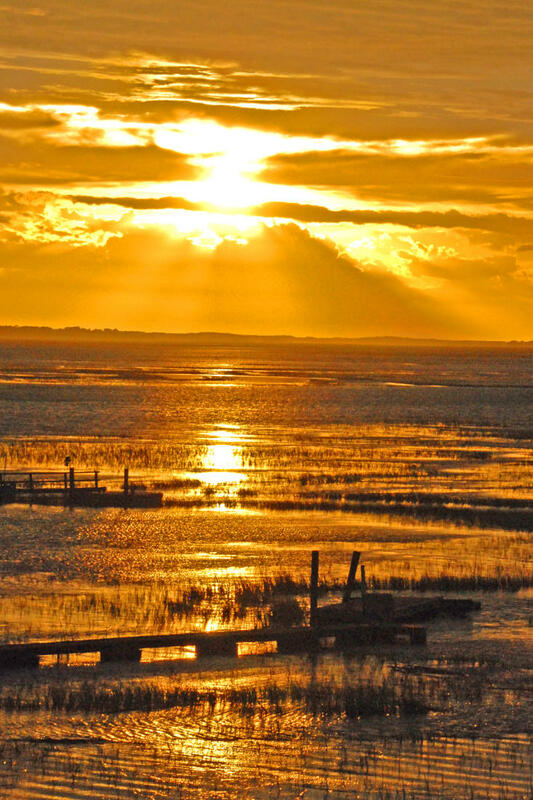 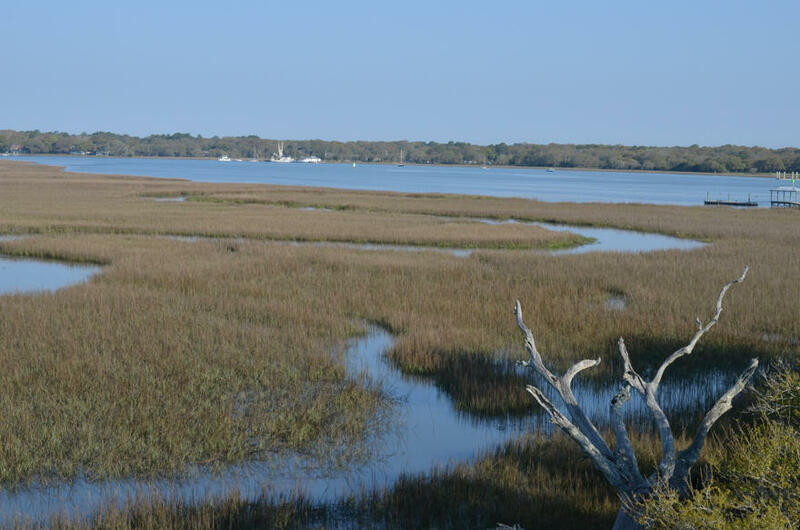 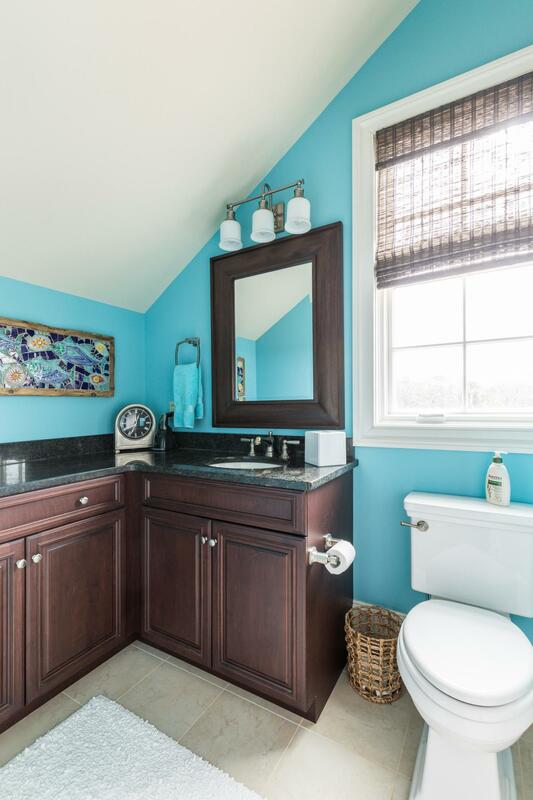 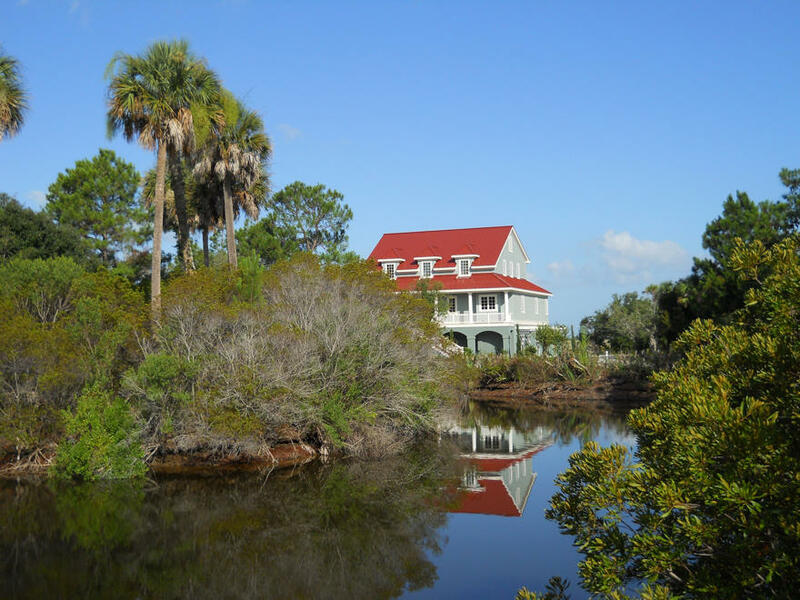 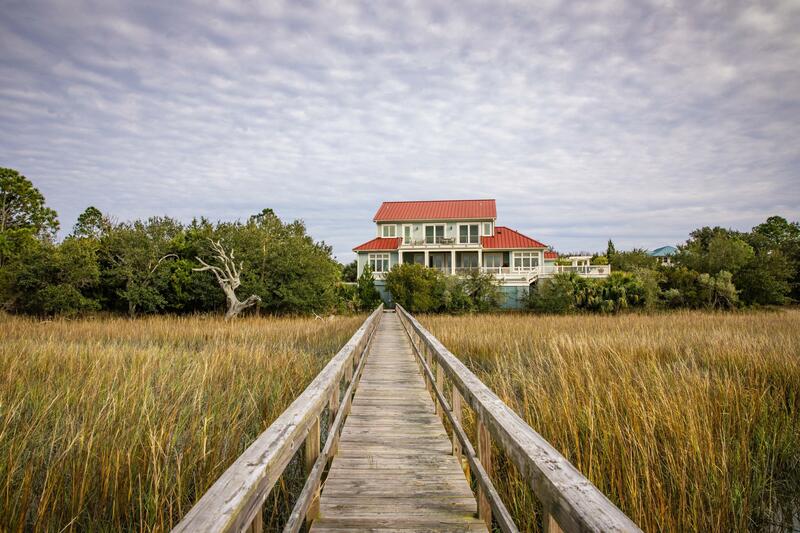 Wondering what your home in Seabrook Island is worth today? 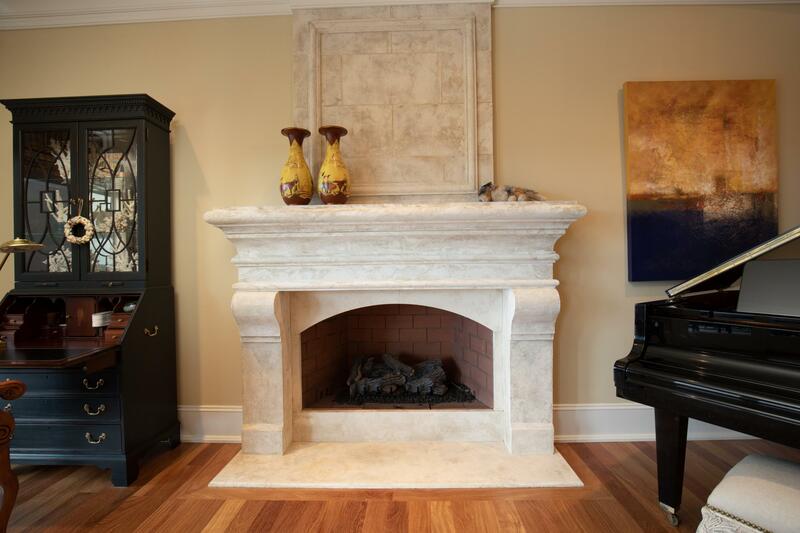 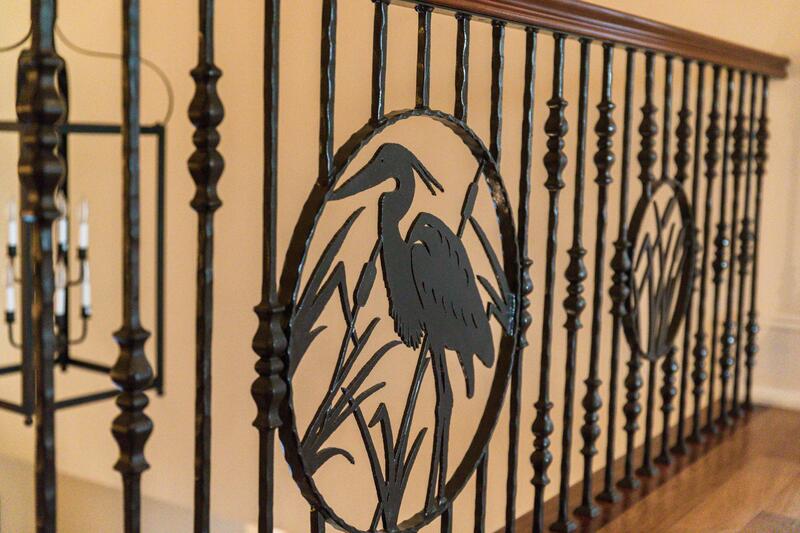 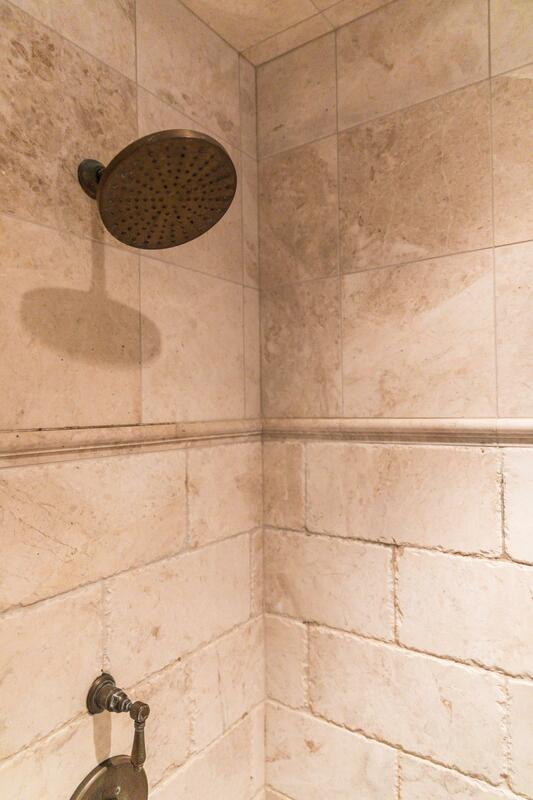 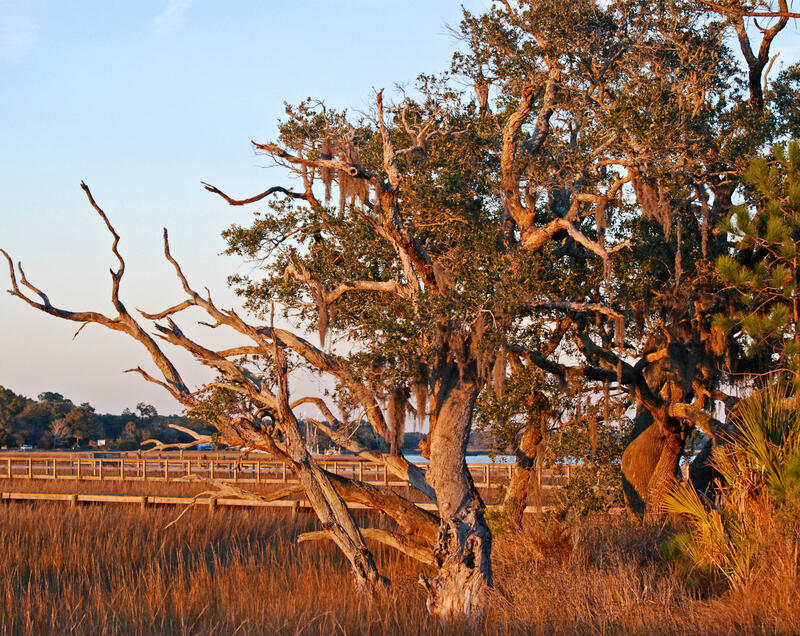 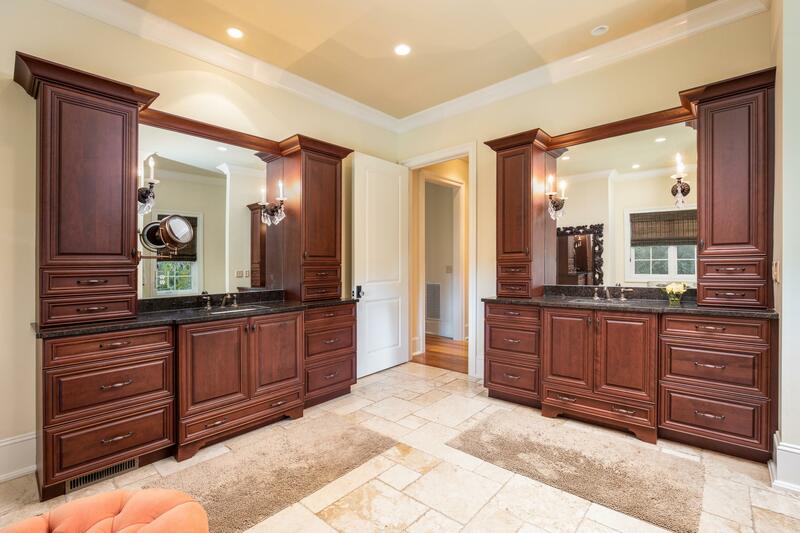 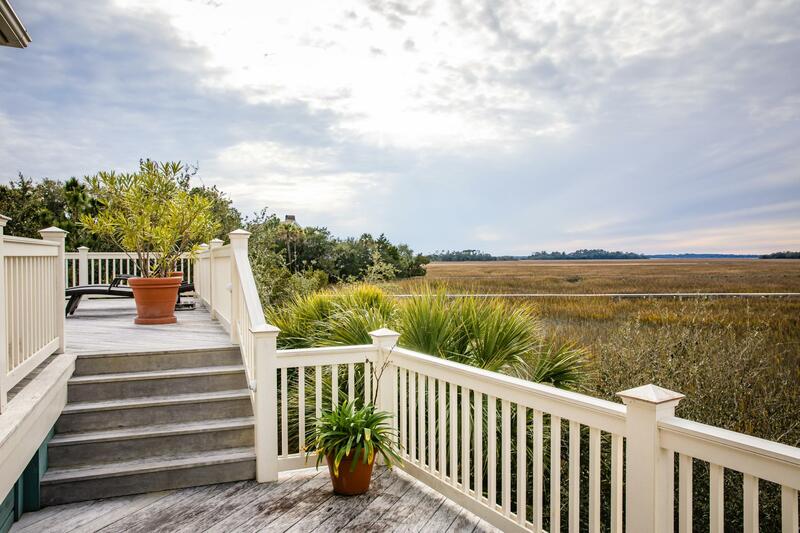 Call me and lets speak about your Seabrook Island SC Residential property for sale? 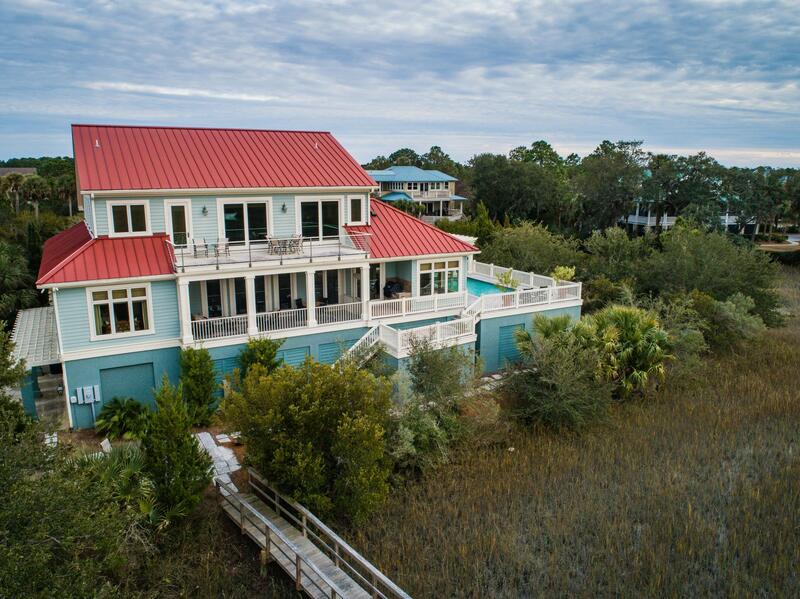 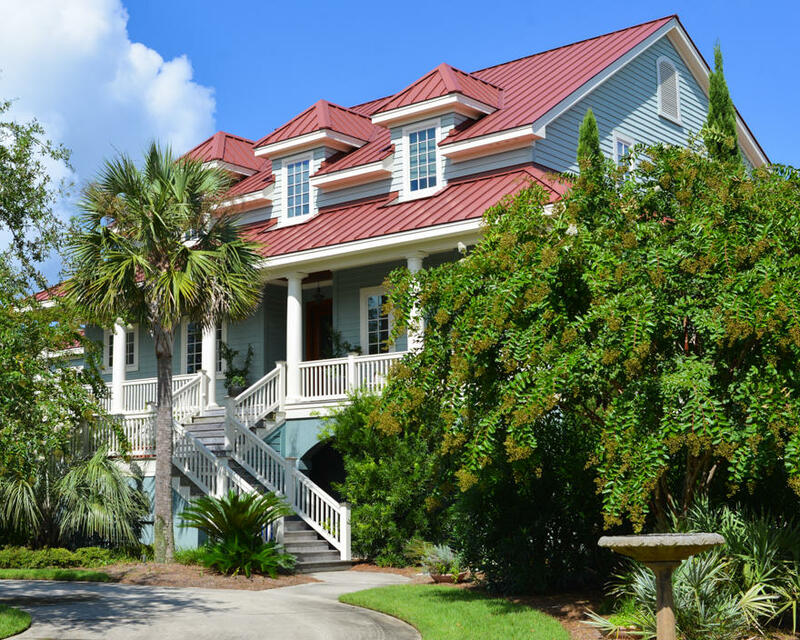 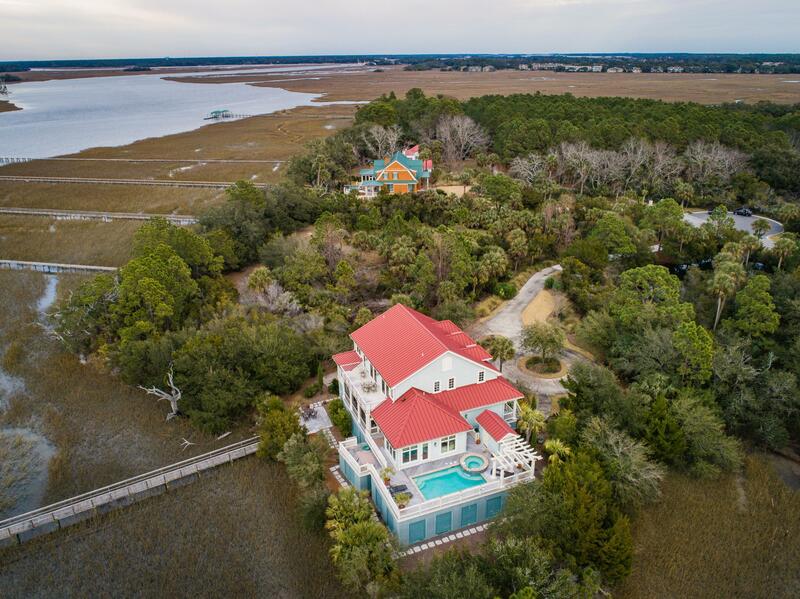 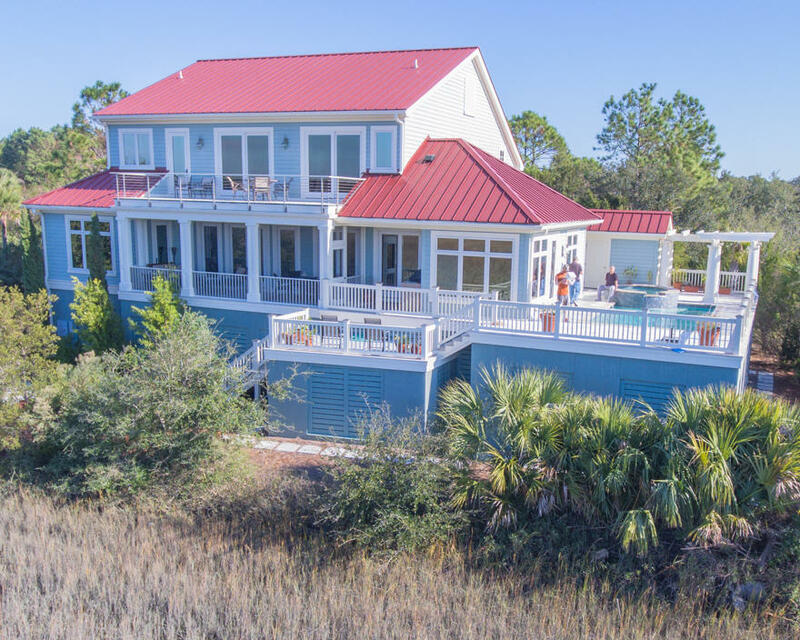 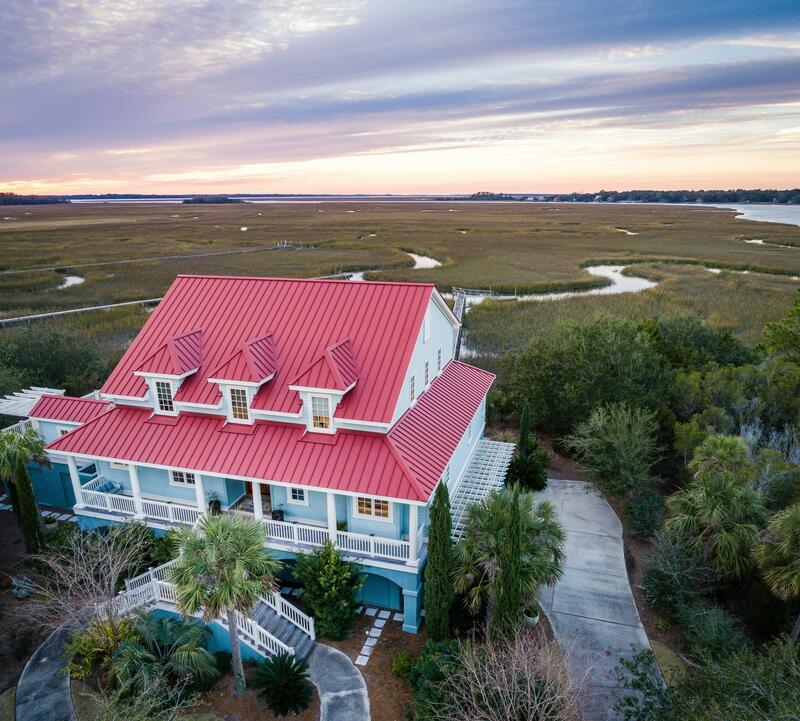 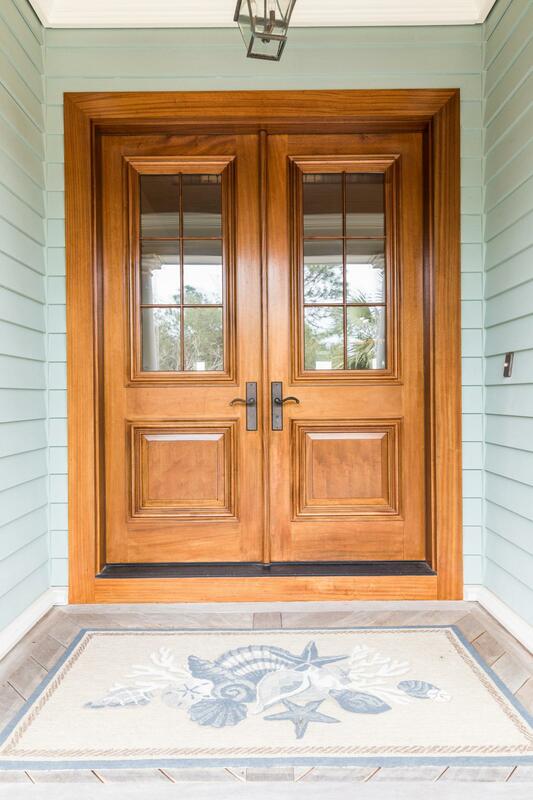 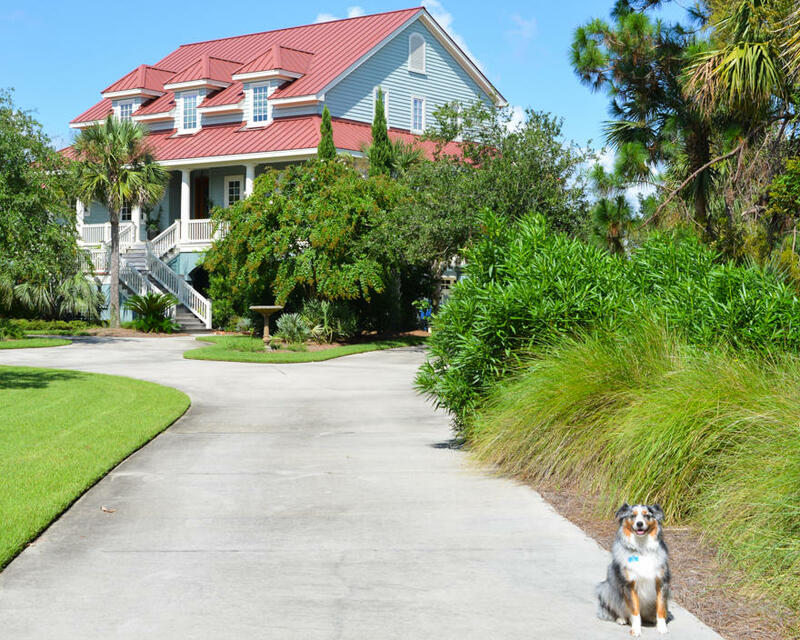 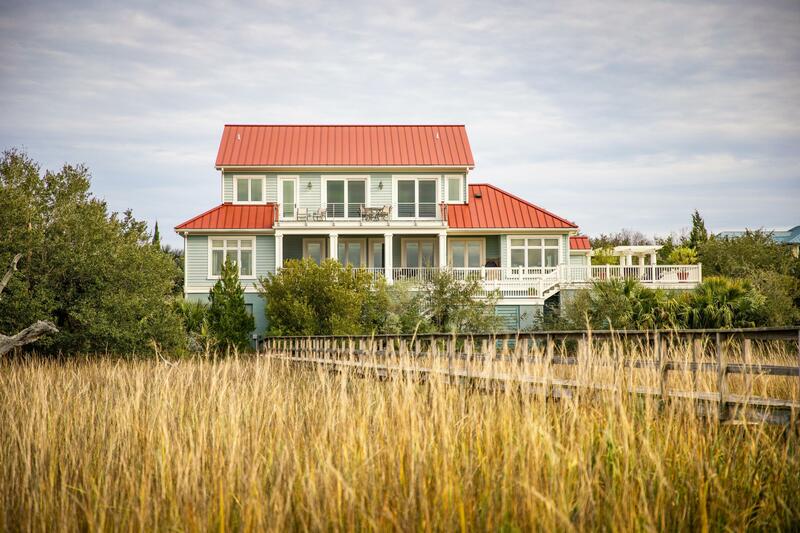 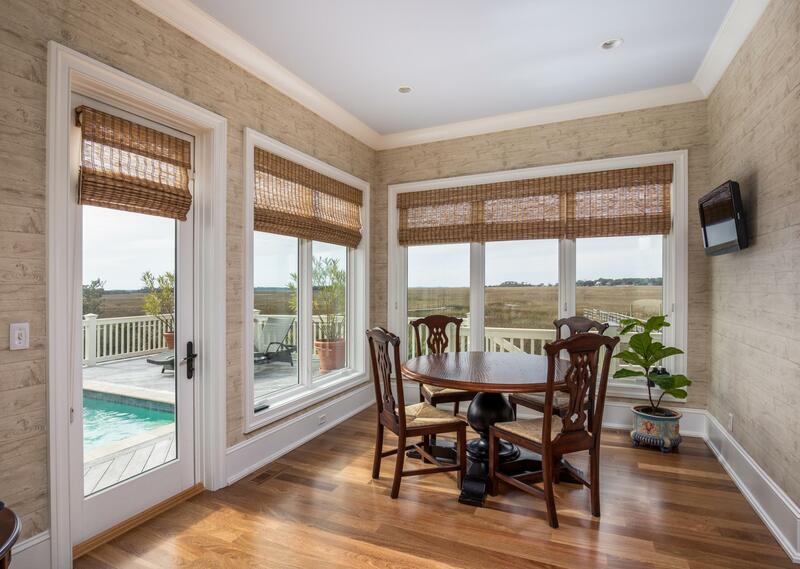 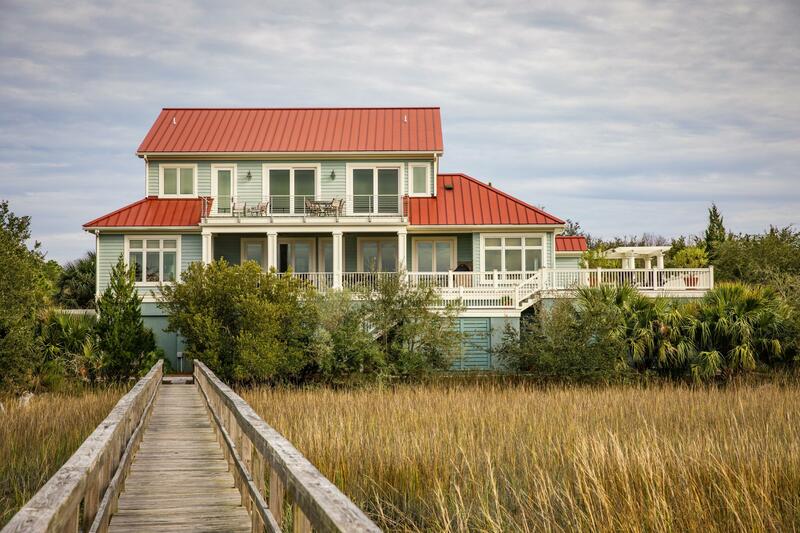 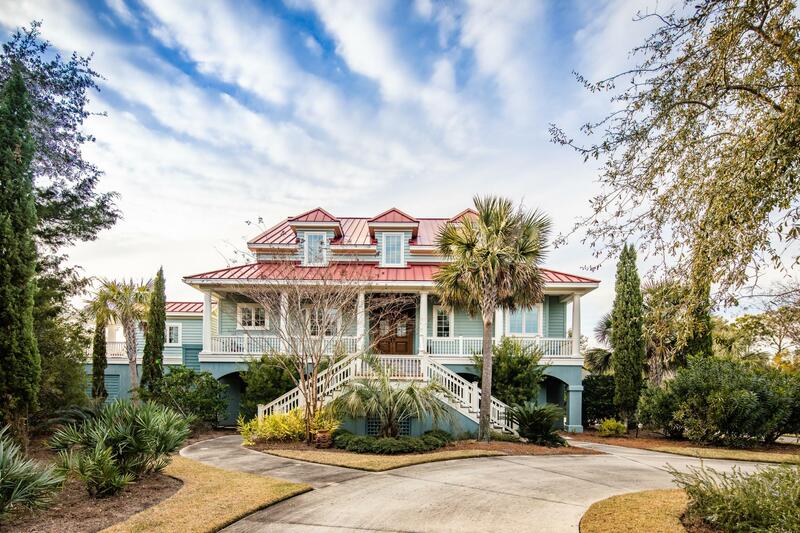 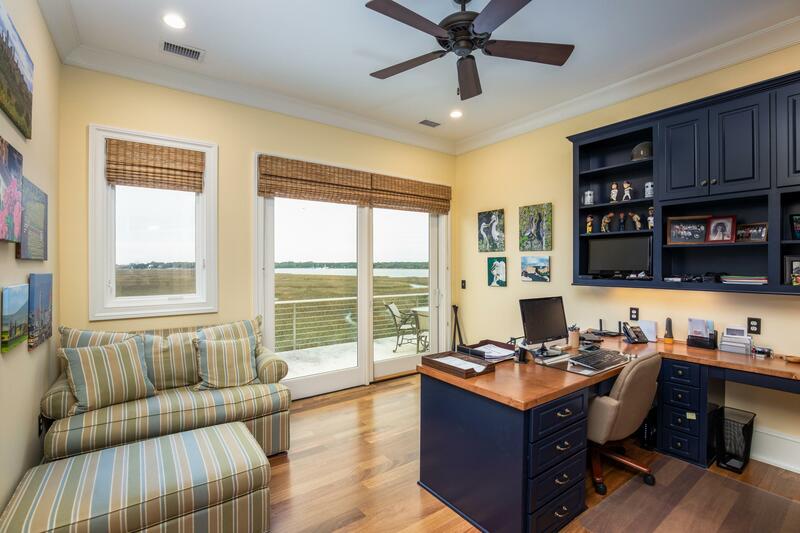 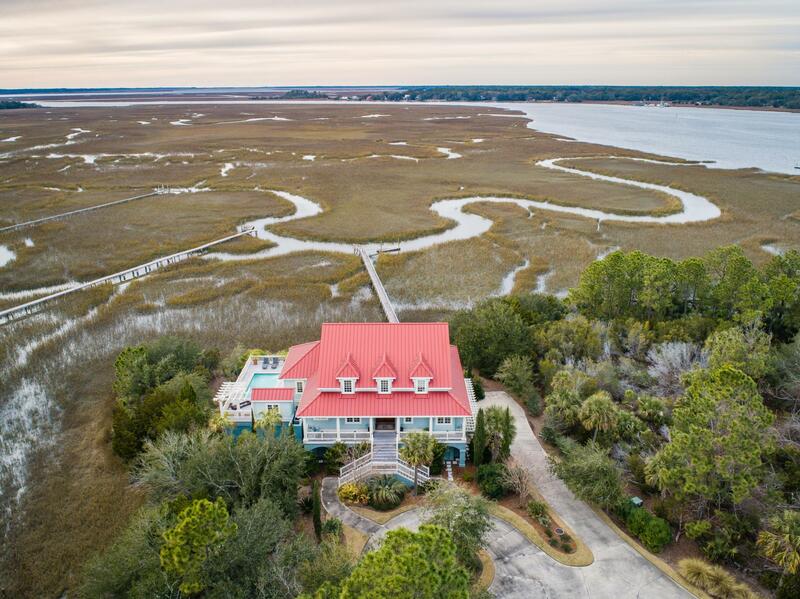 Call Marshall at 843-532-3214 to list your Seabrook Island home today! 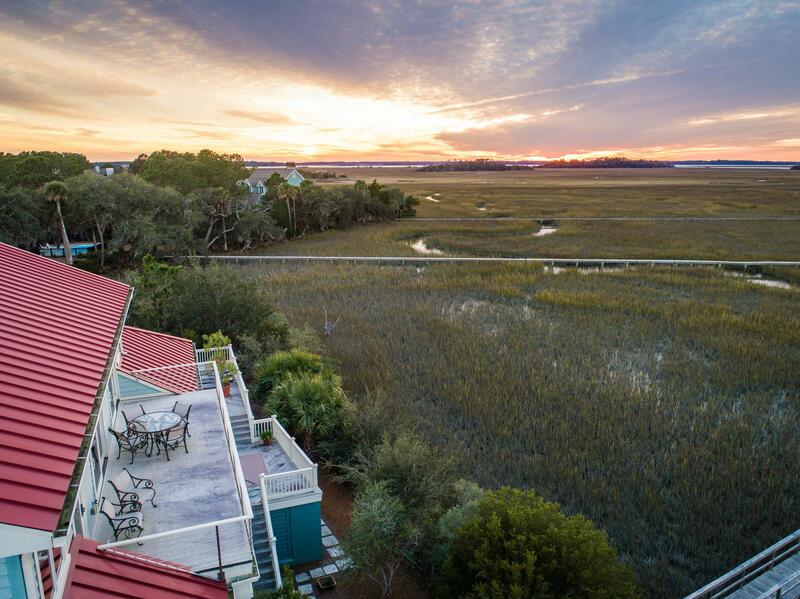 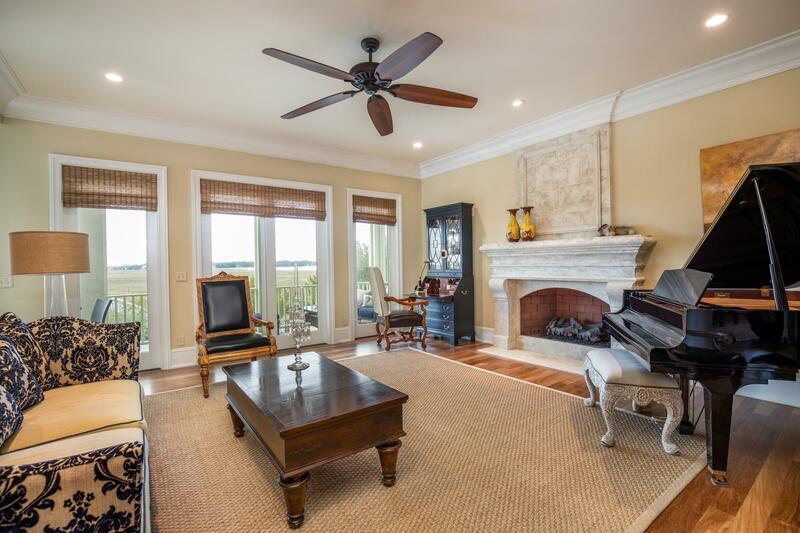 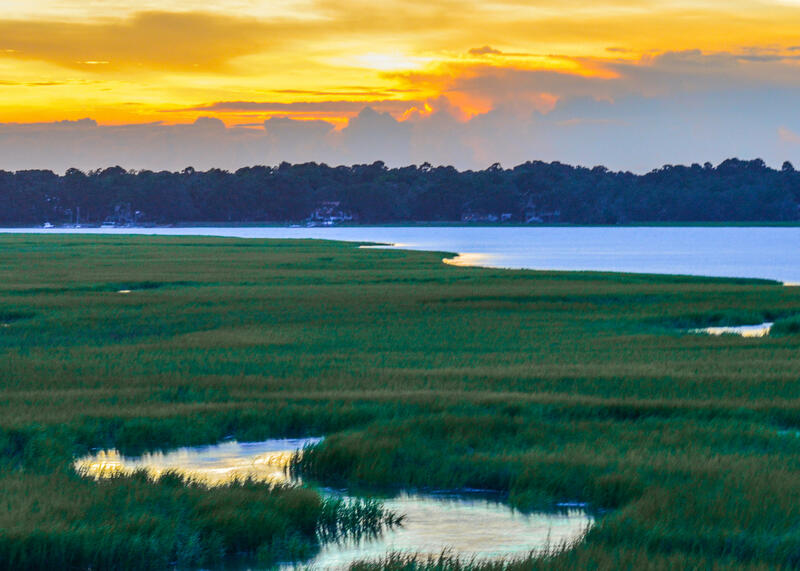 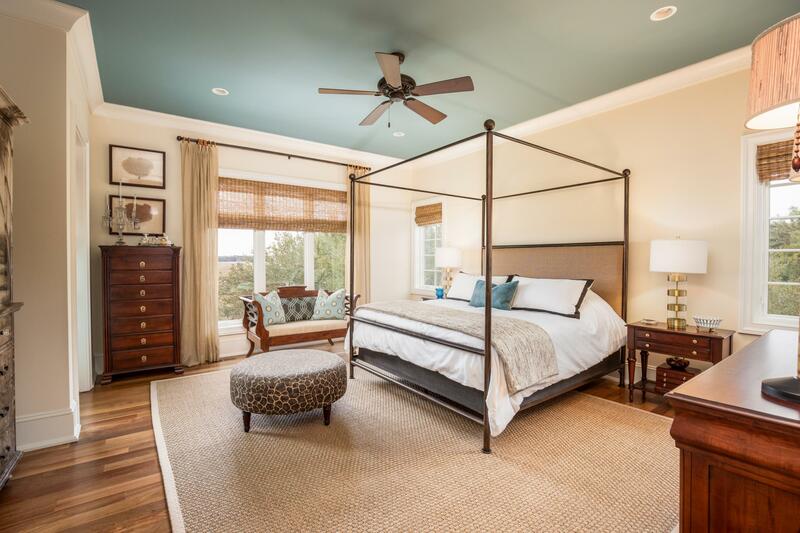 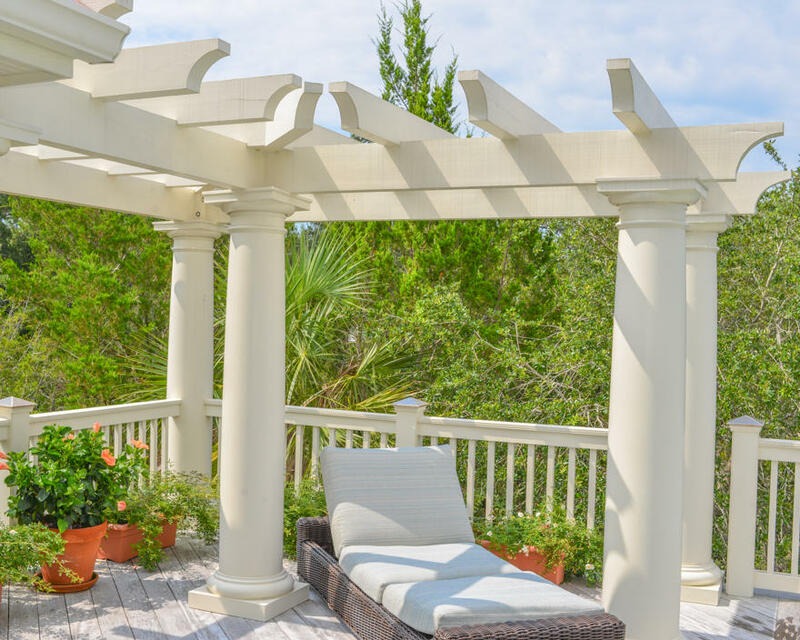 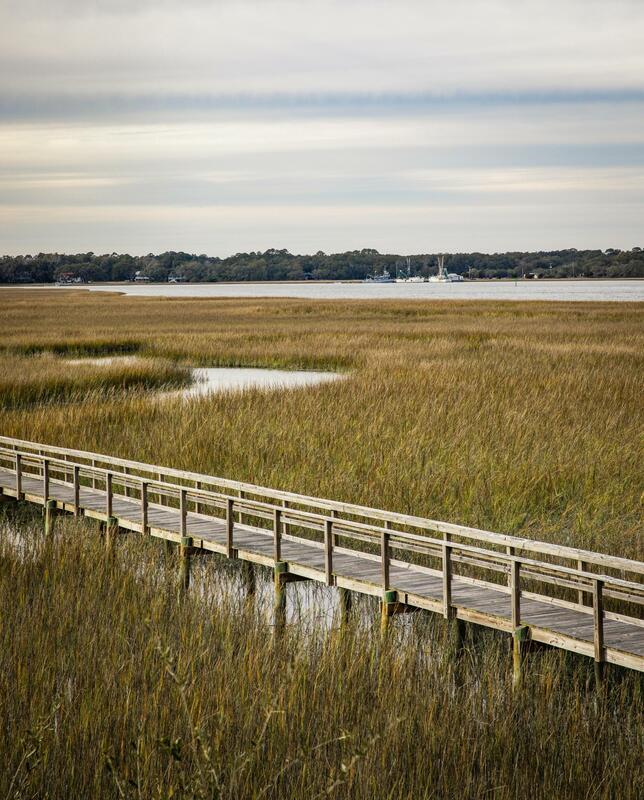 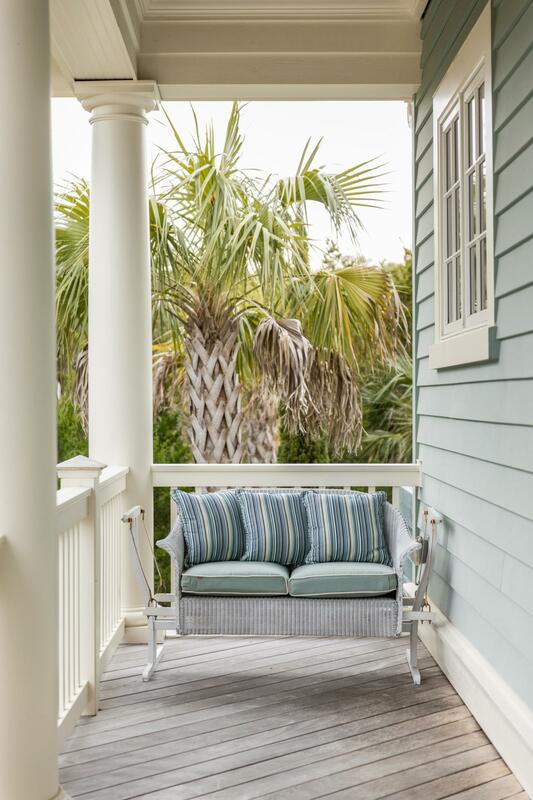 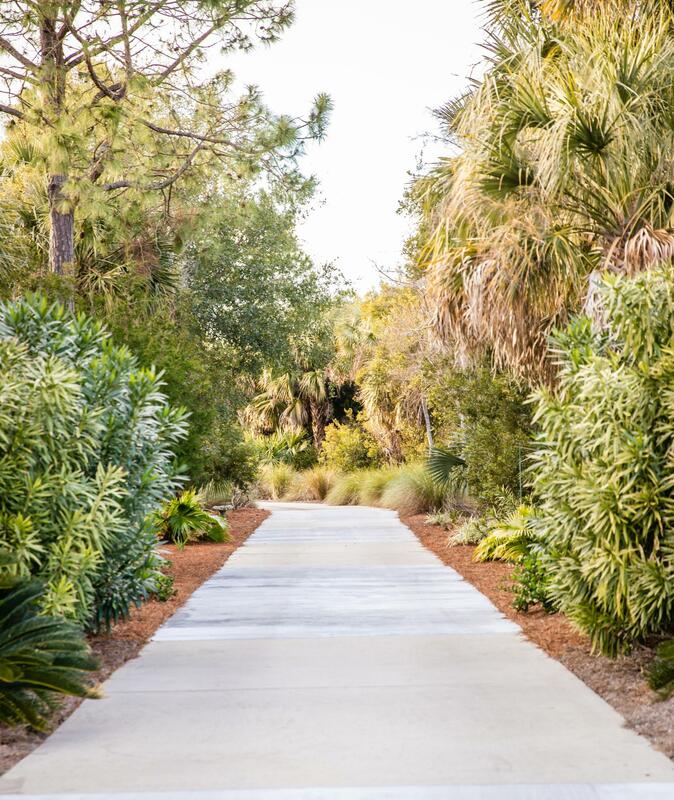 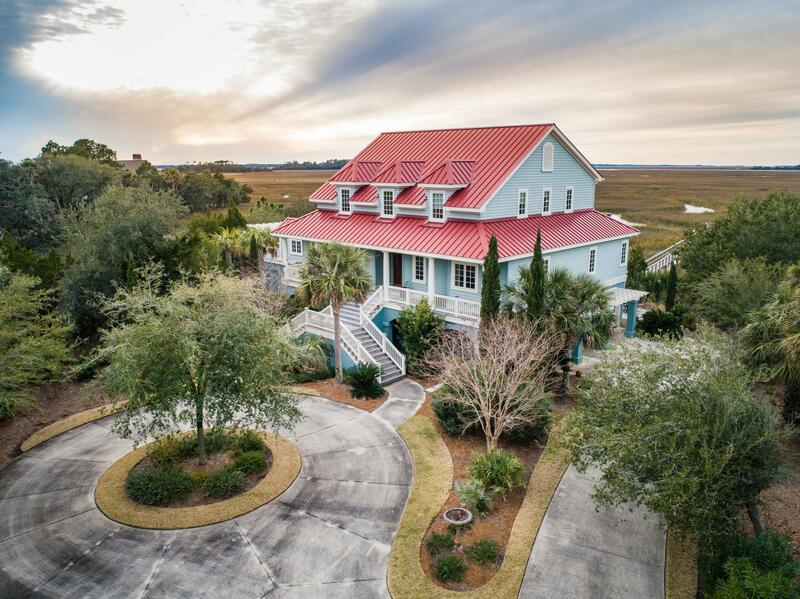 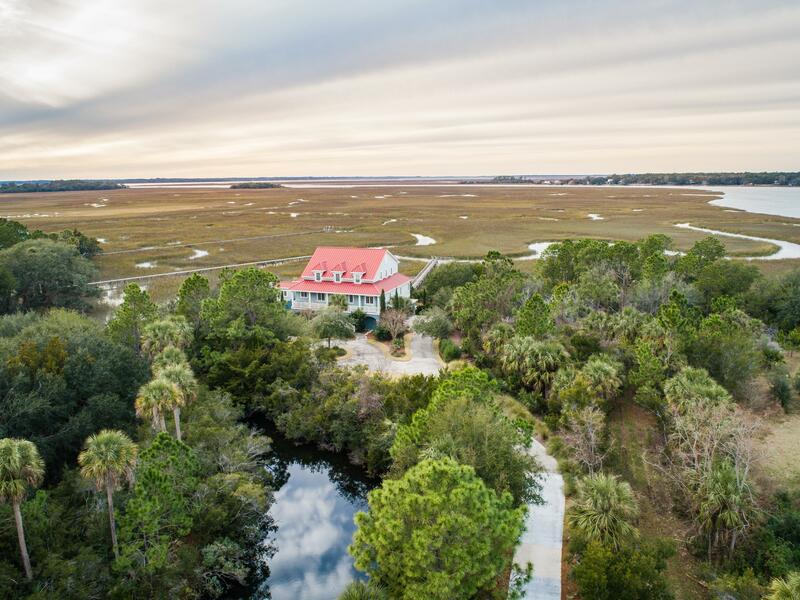 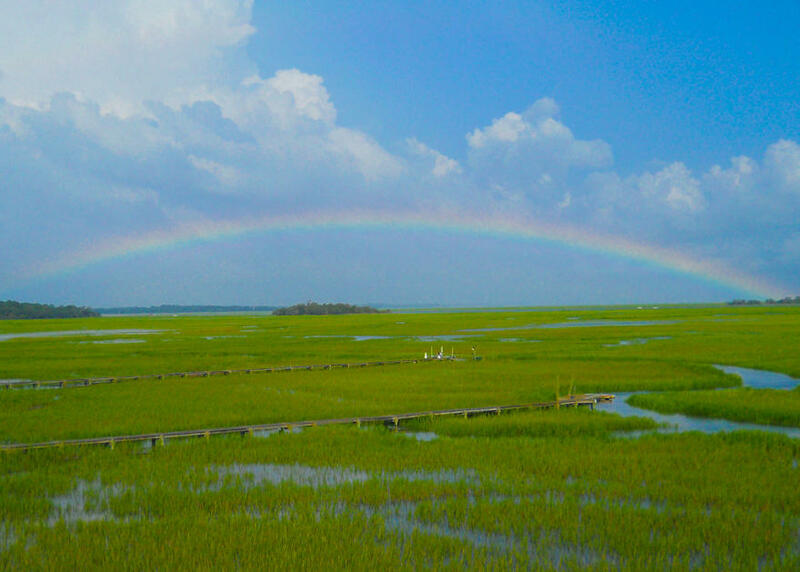 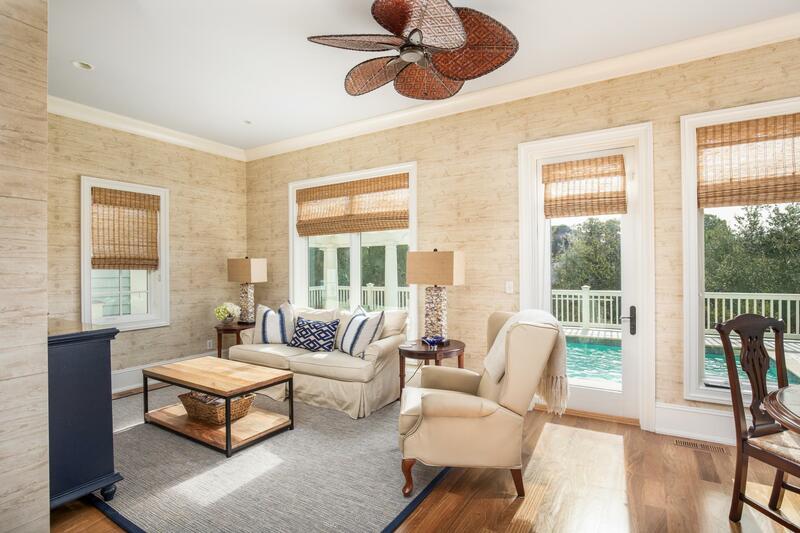 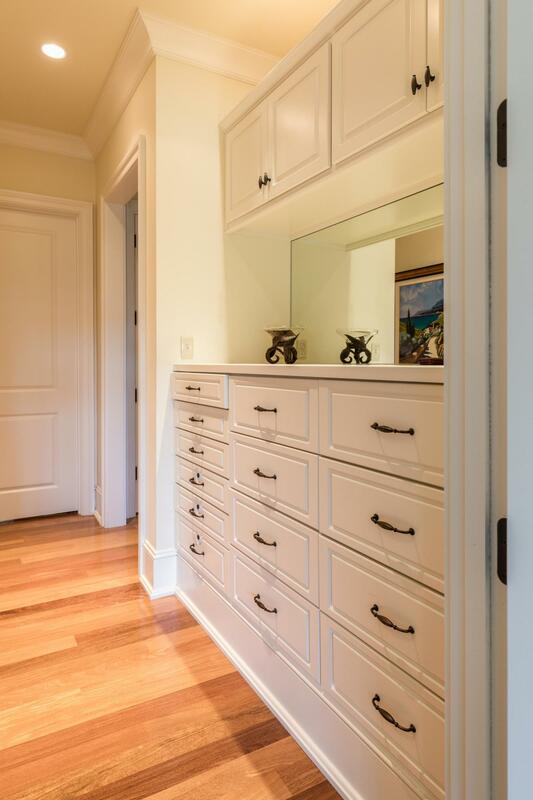 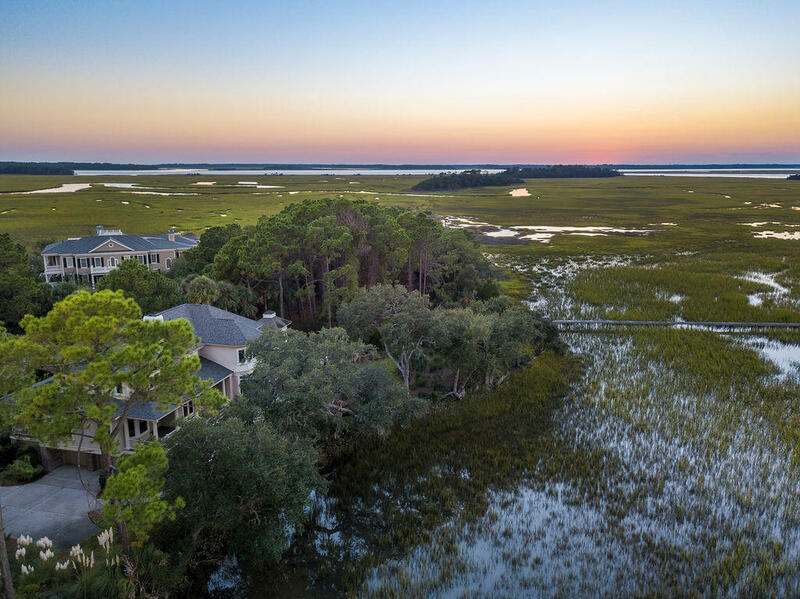 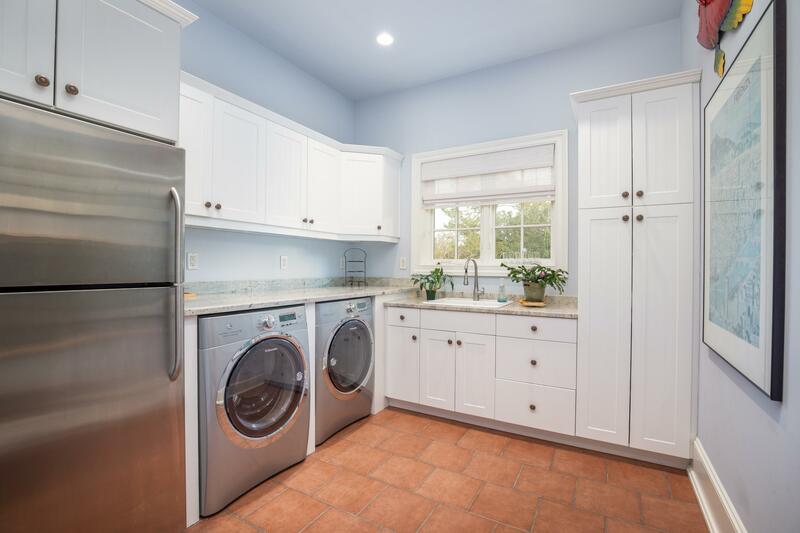 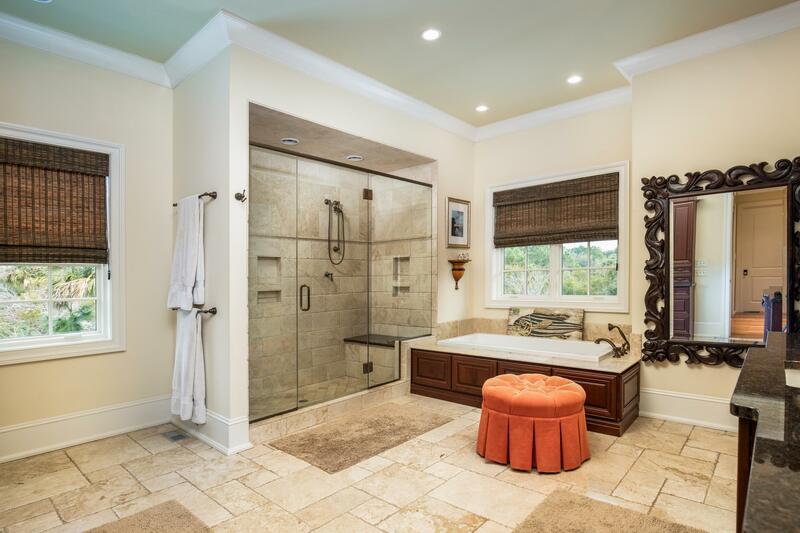 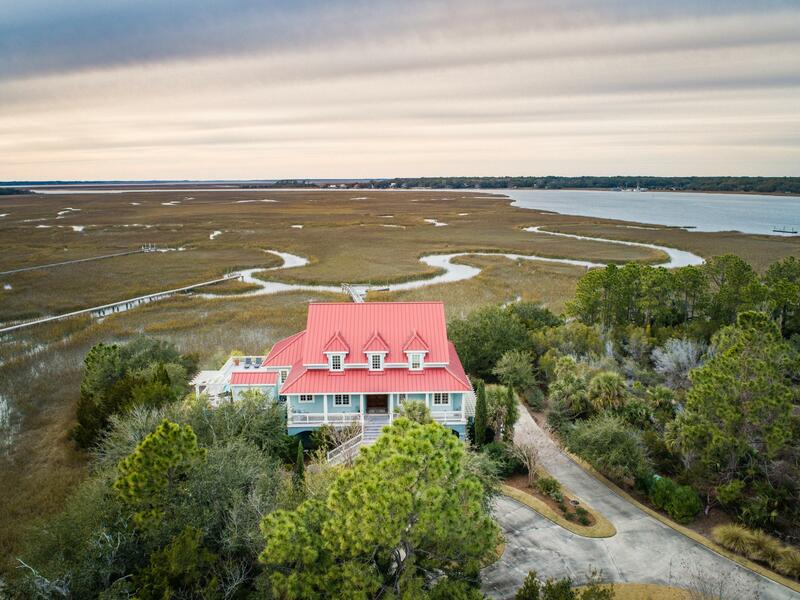 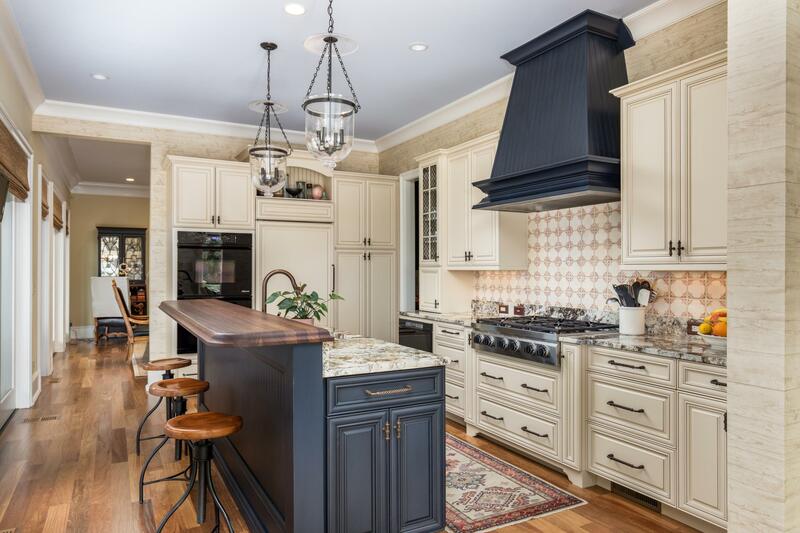 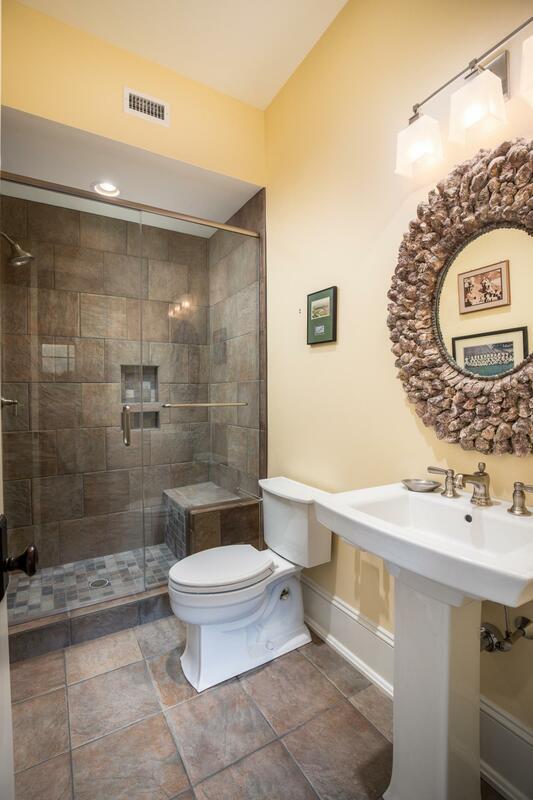 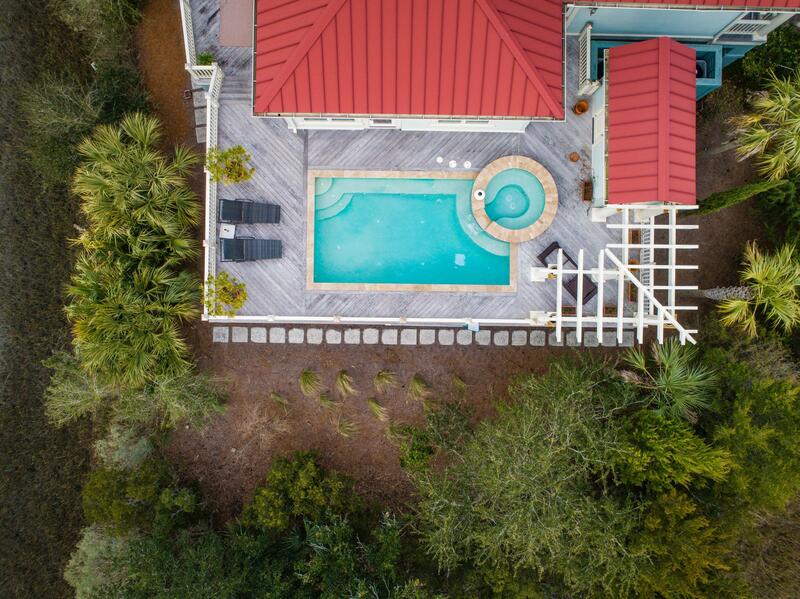 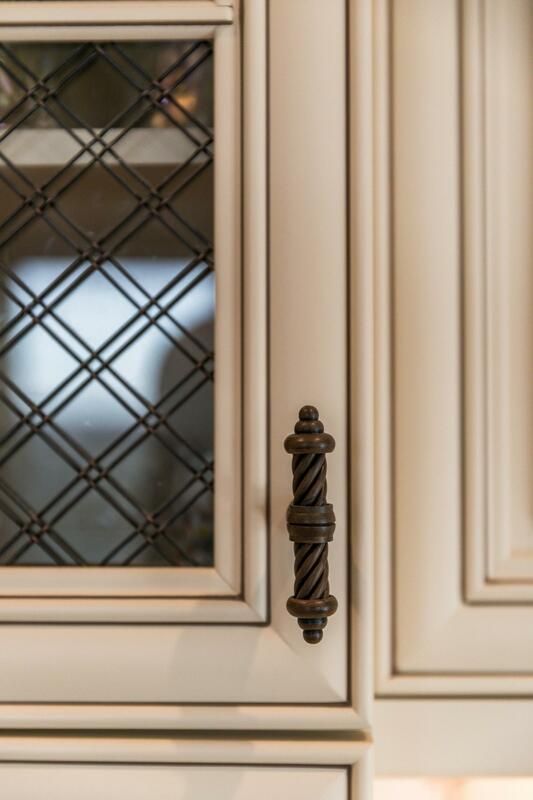 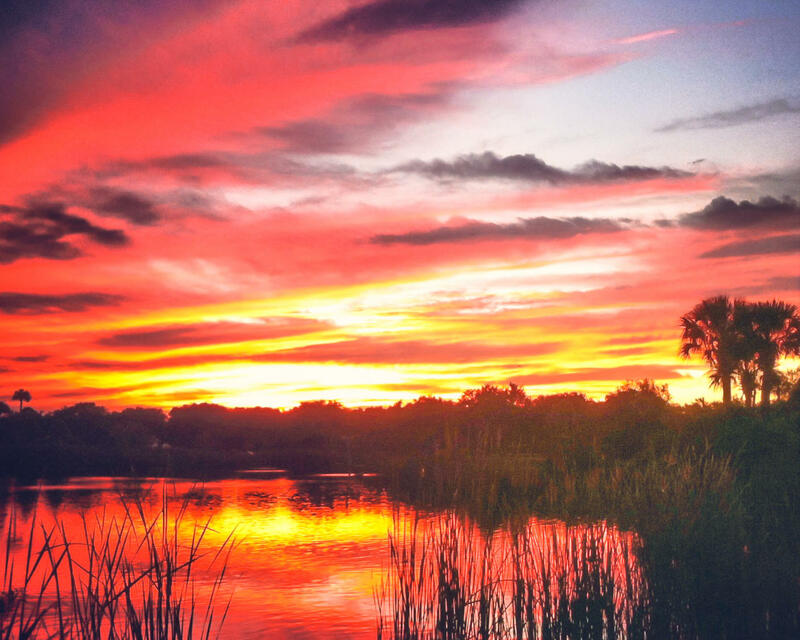 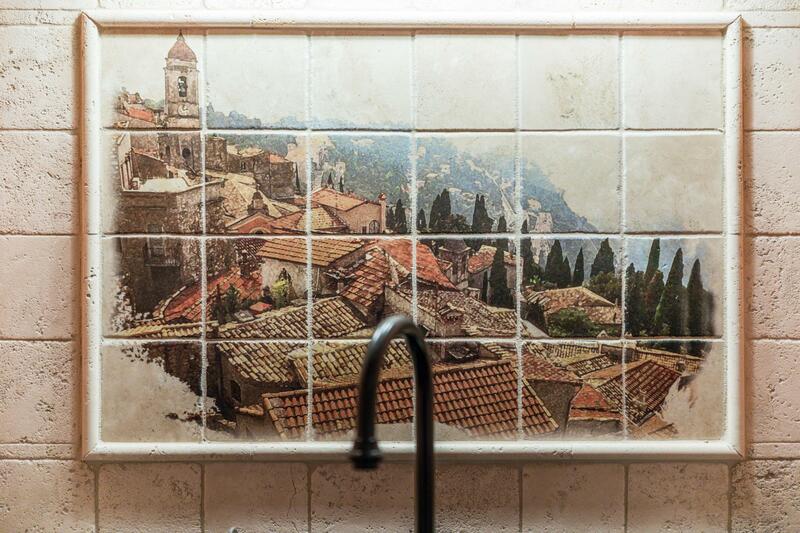 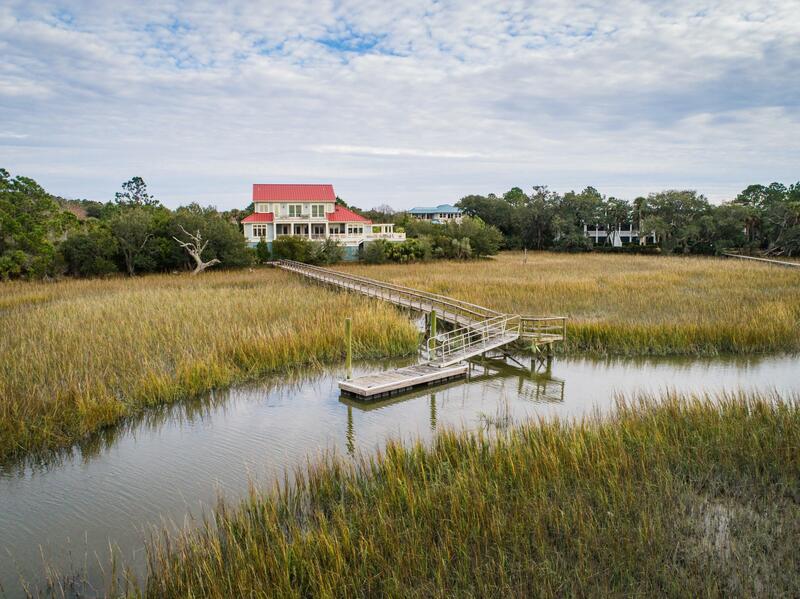 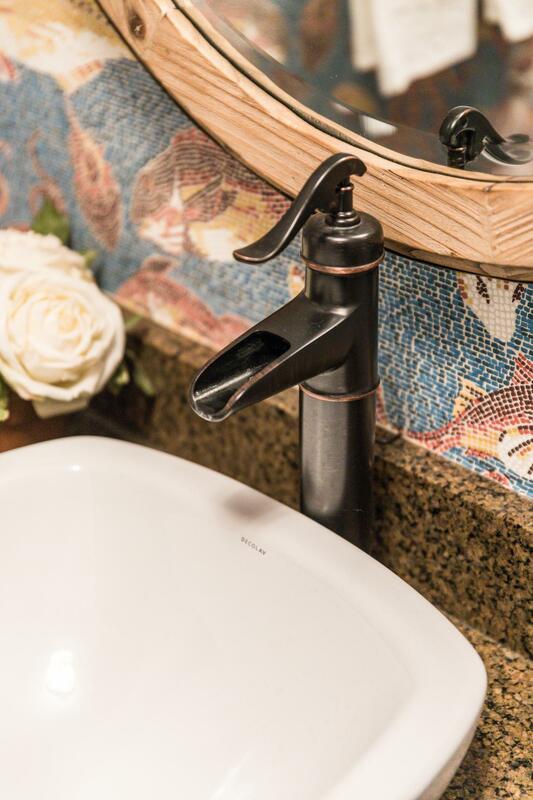 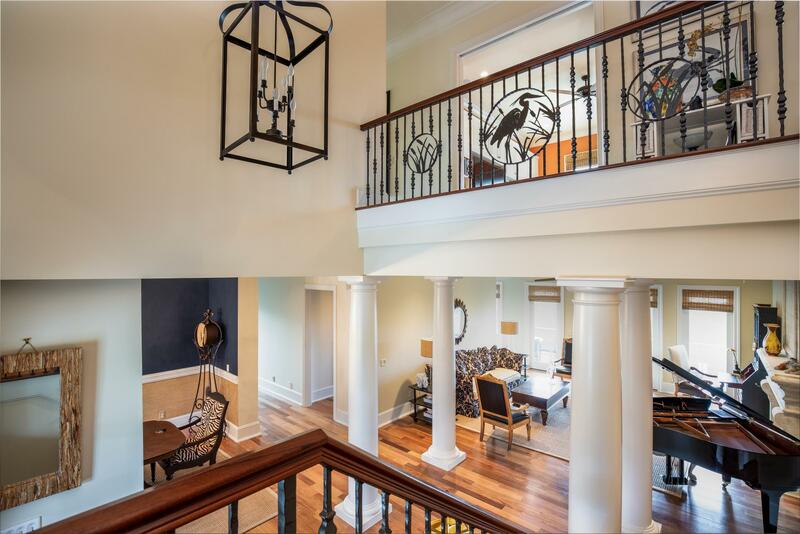 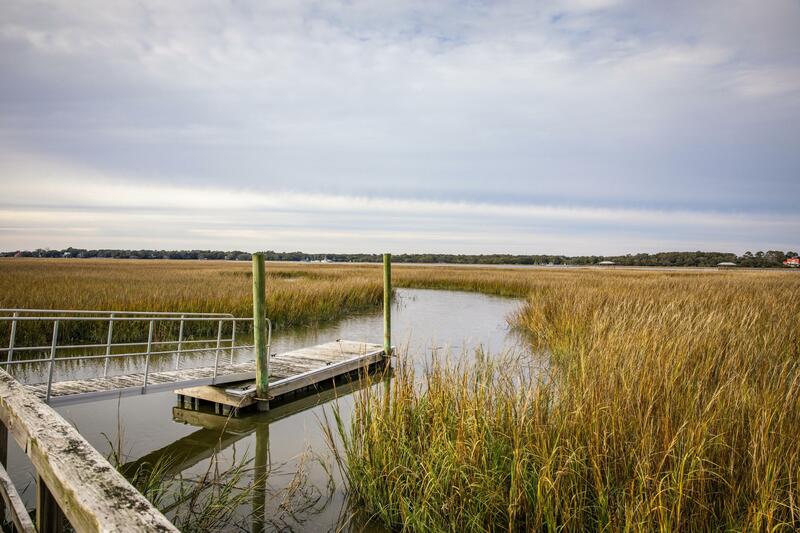 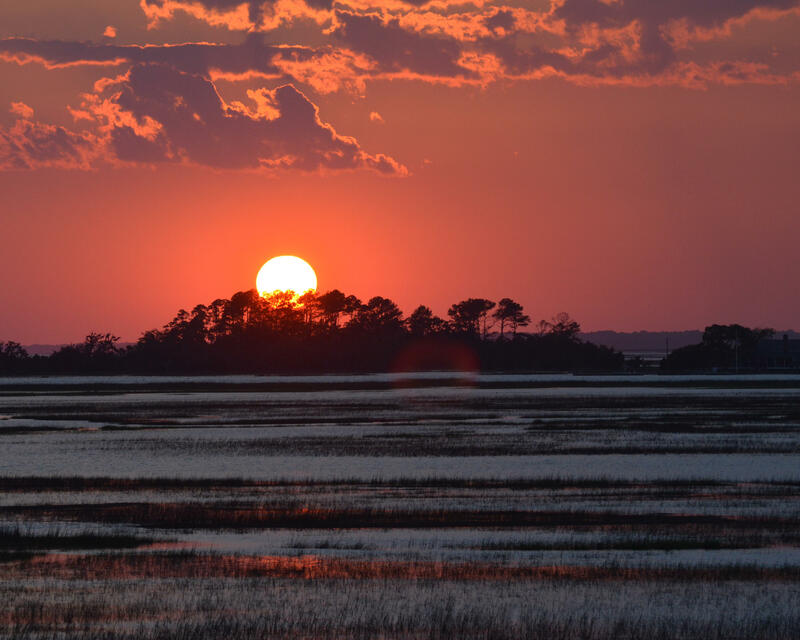 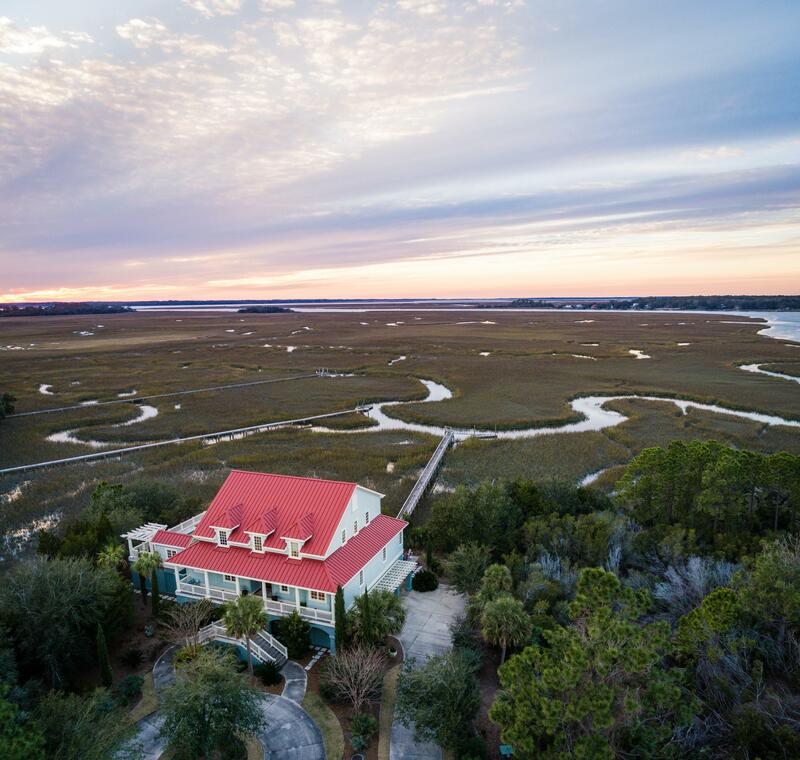 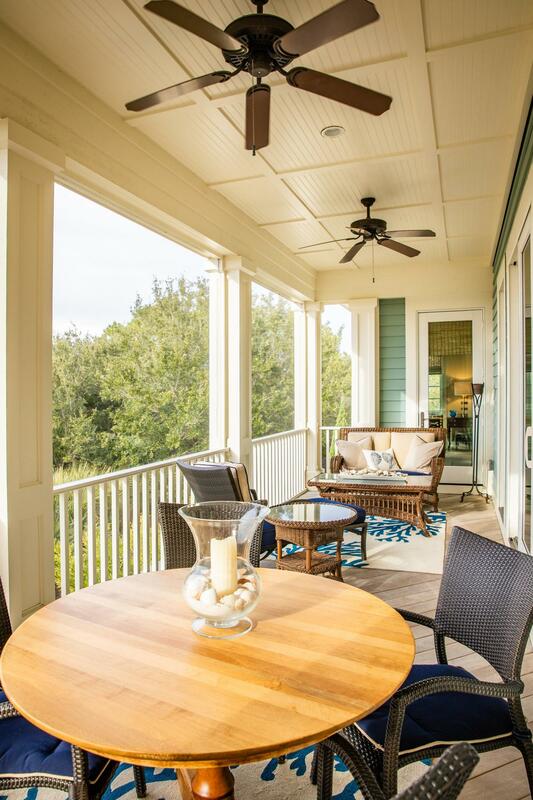 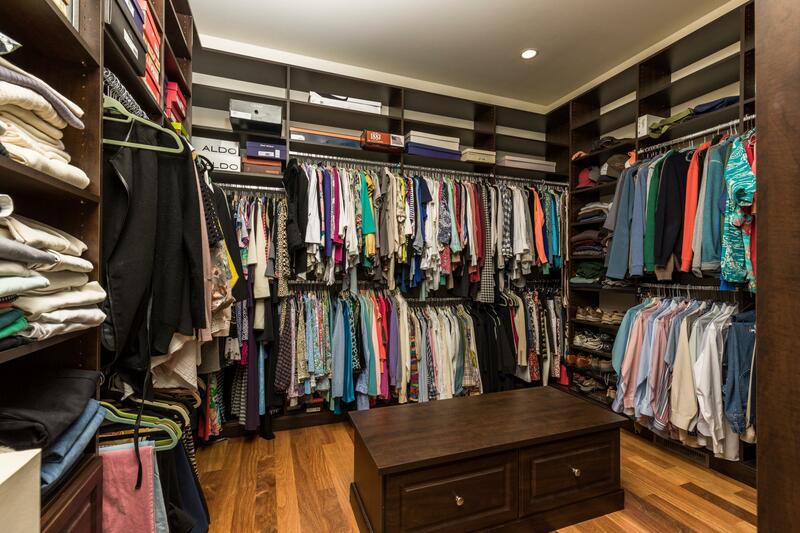 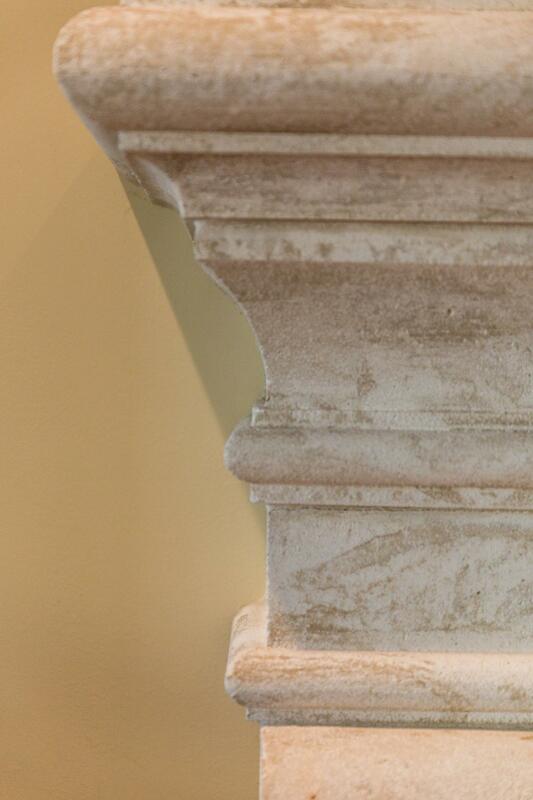 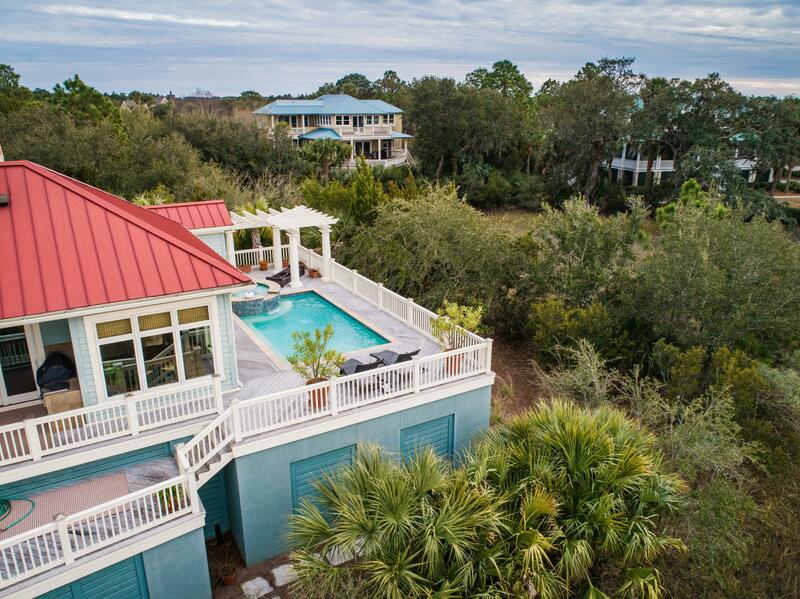 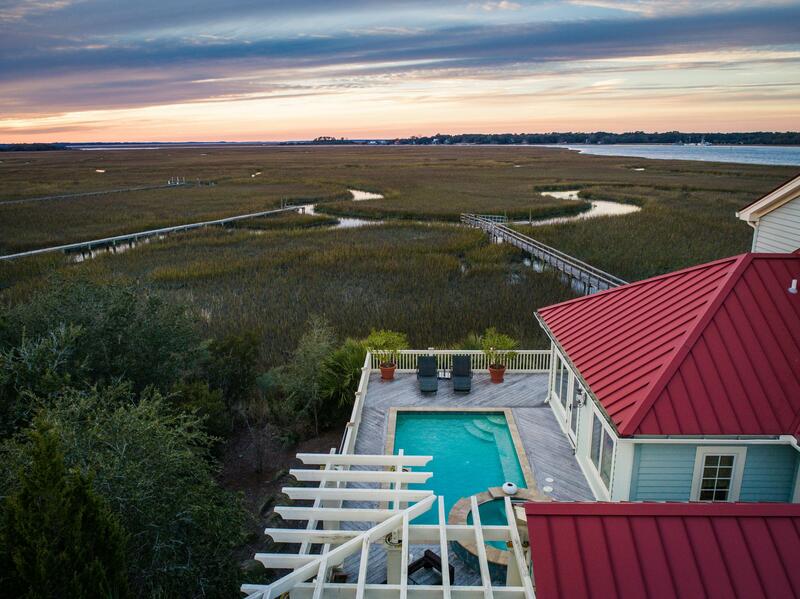 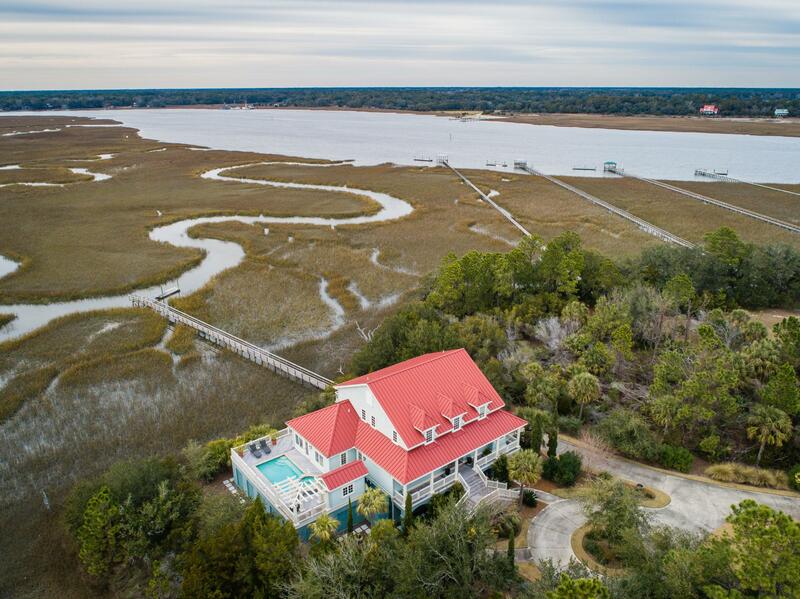 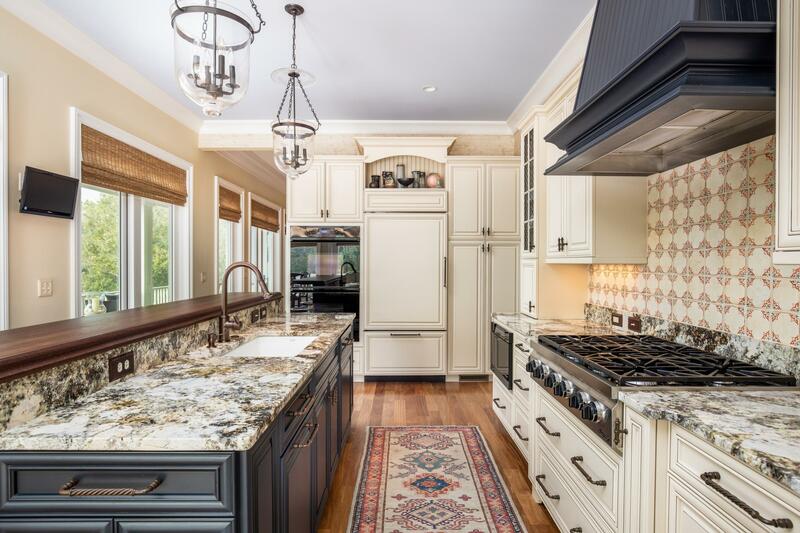 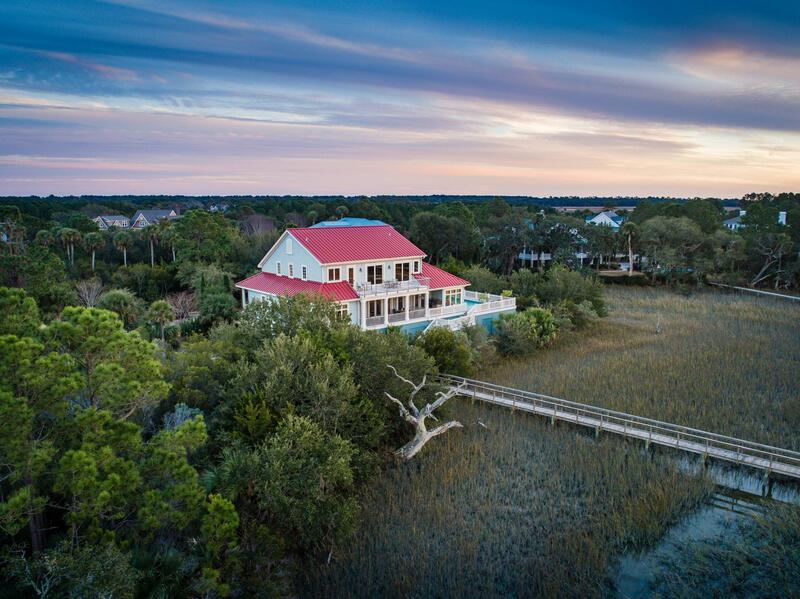 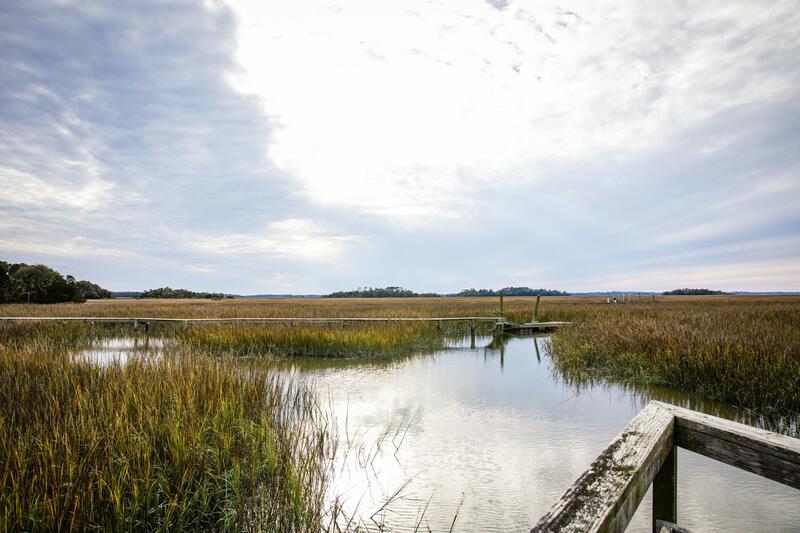 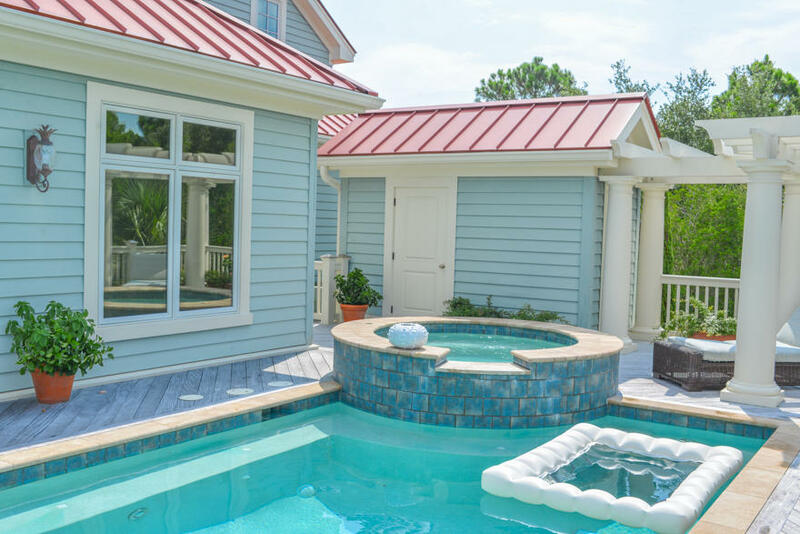 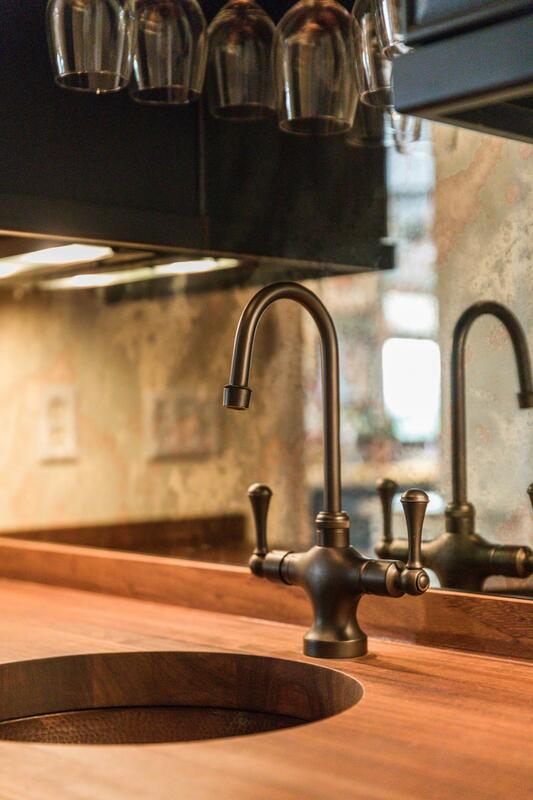 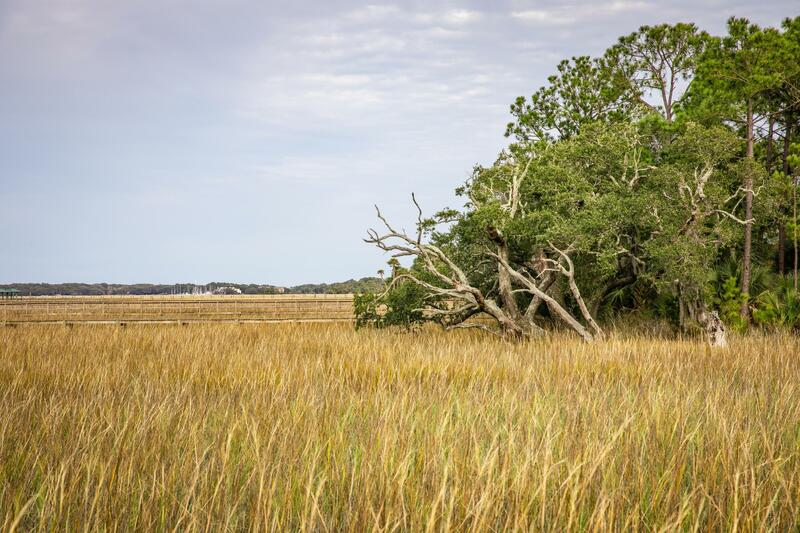 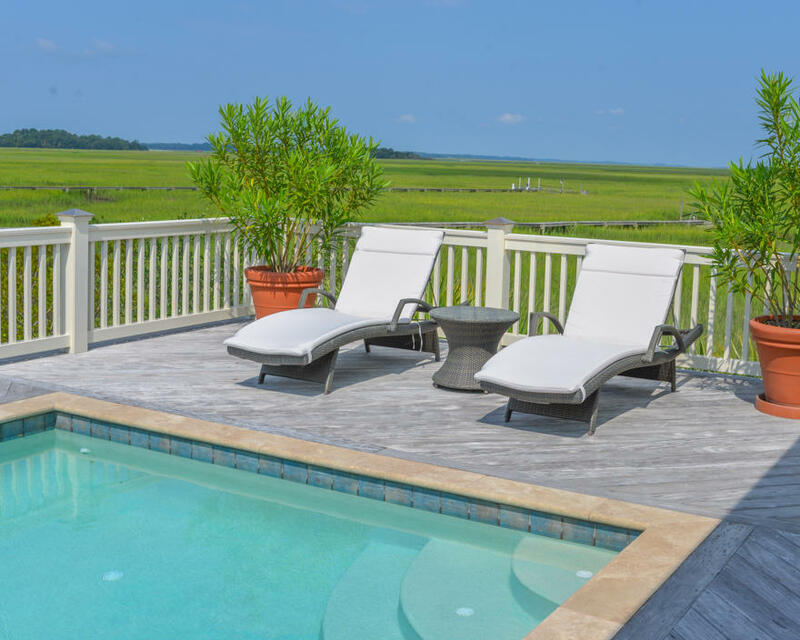 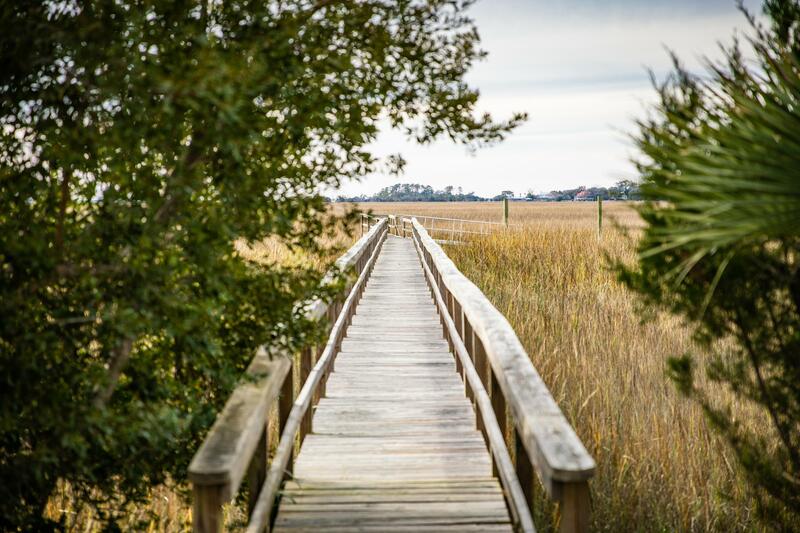 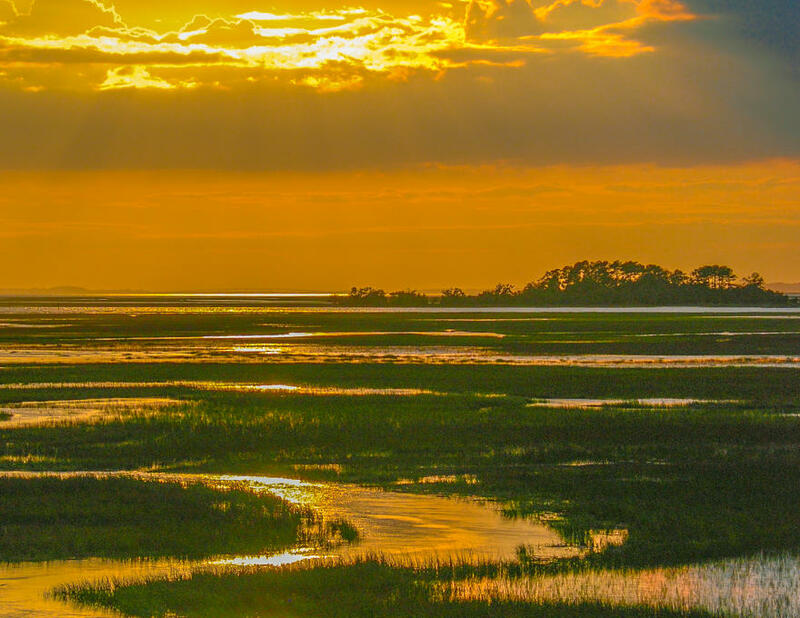 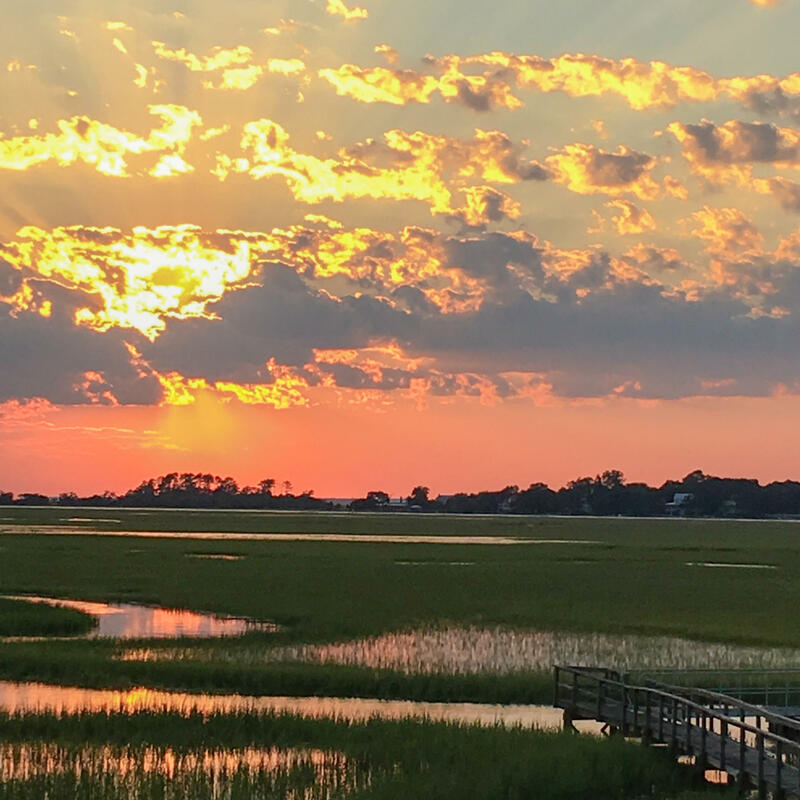 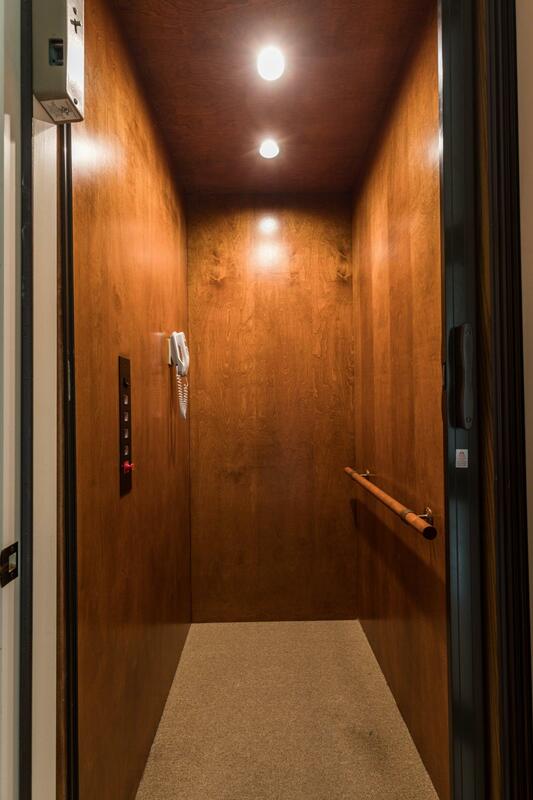 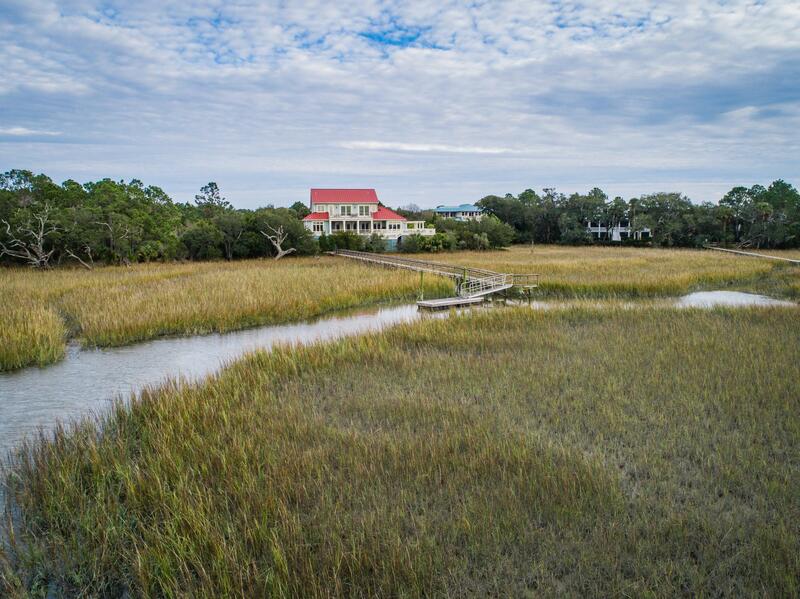 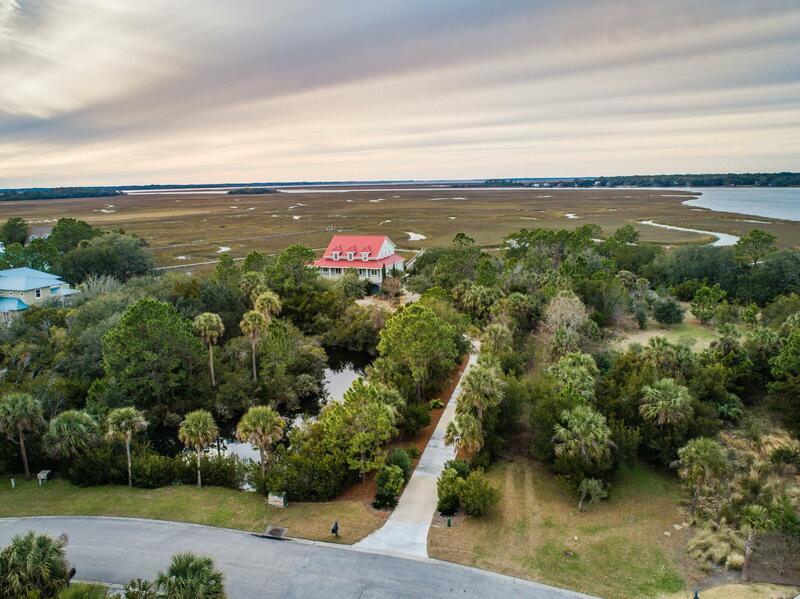 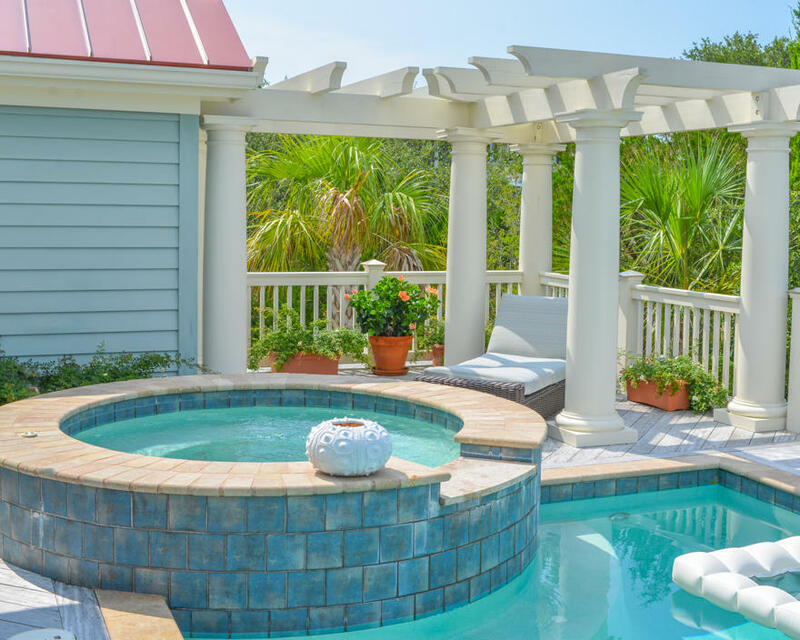 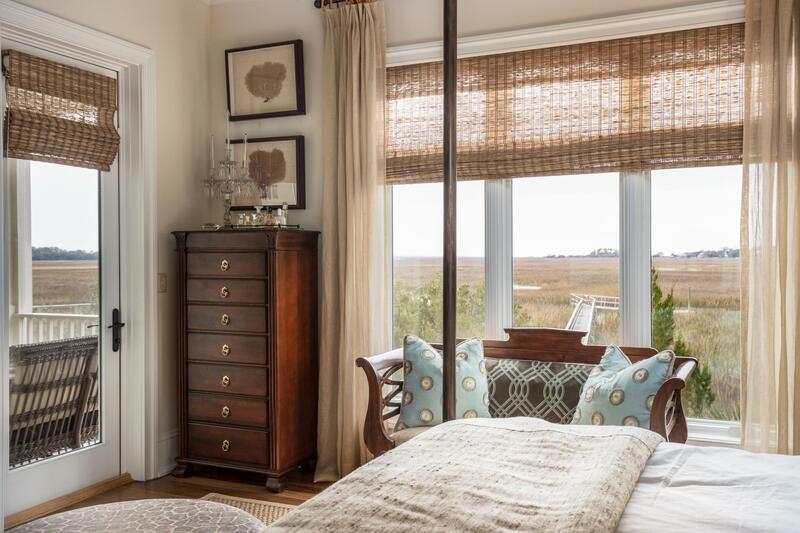 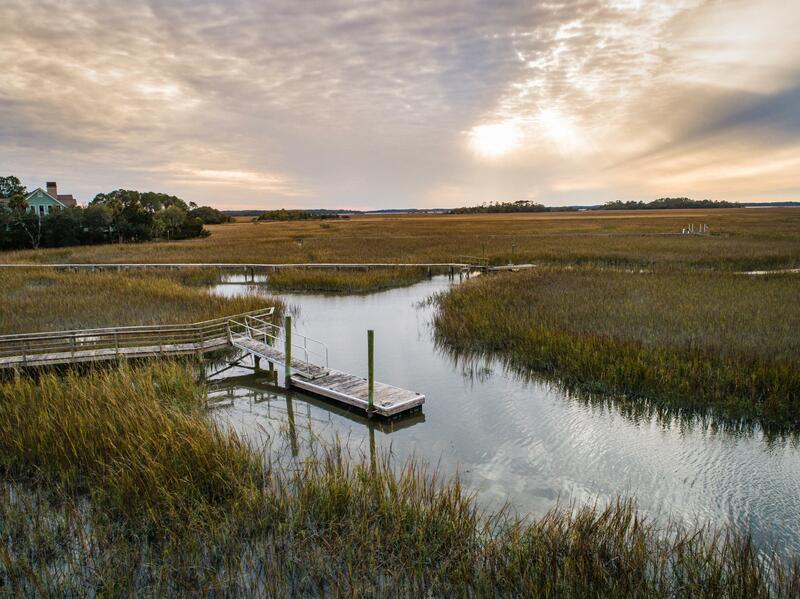 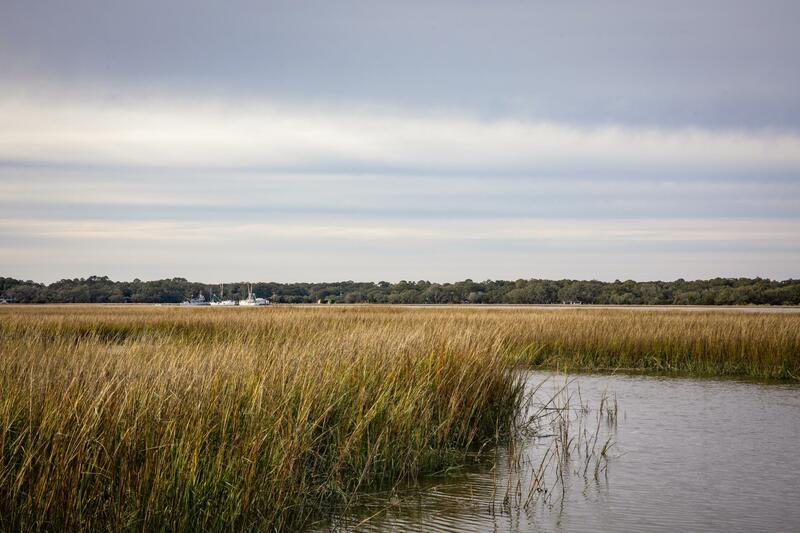 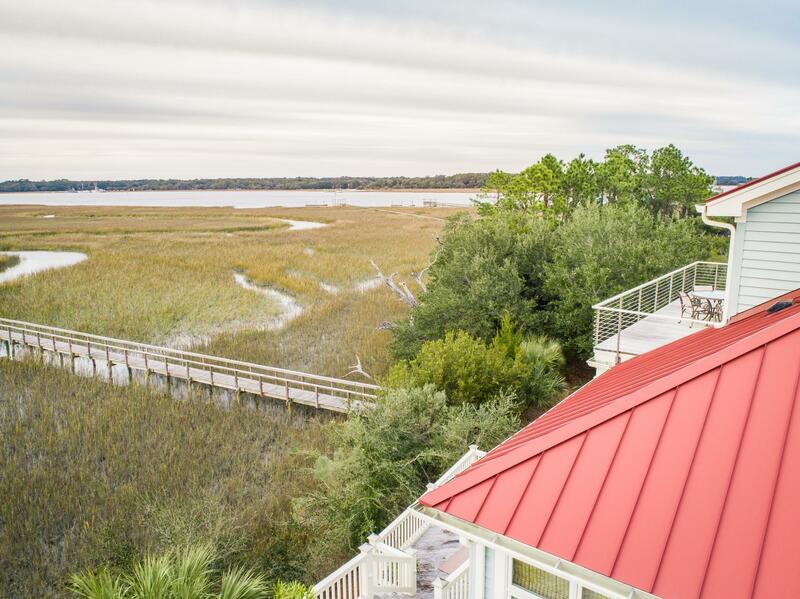 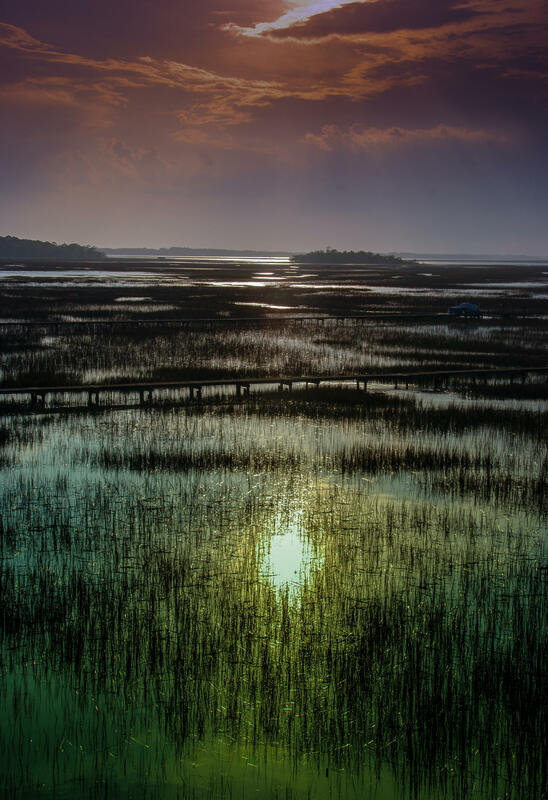 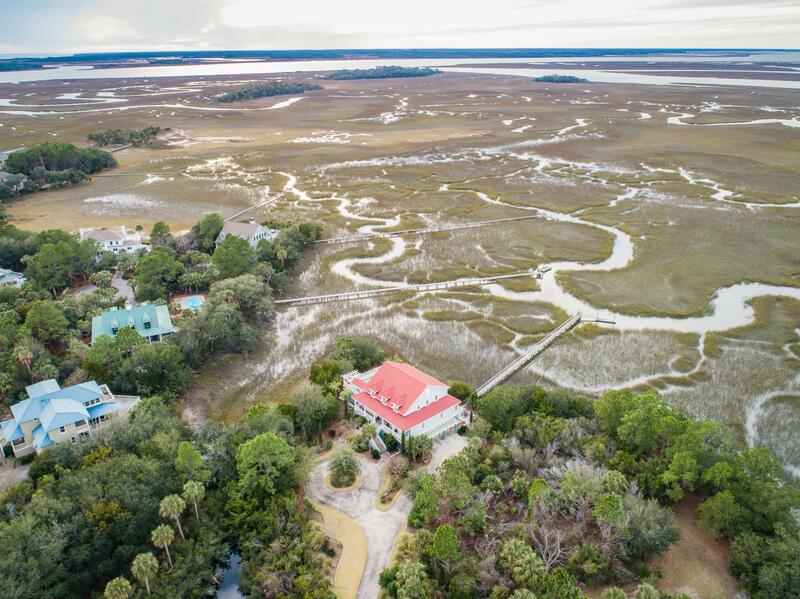 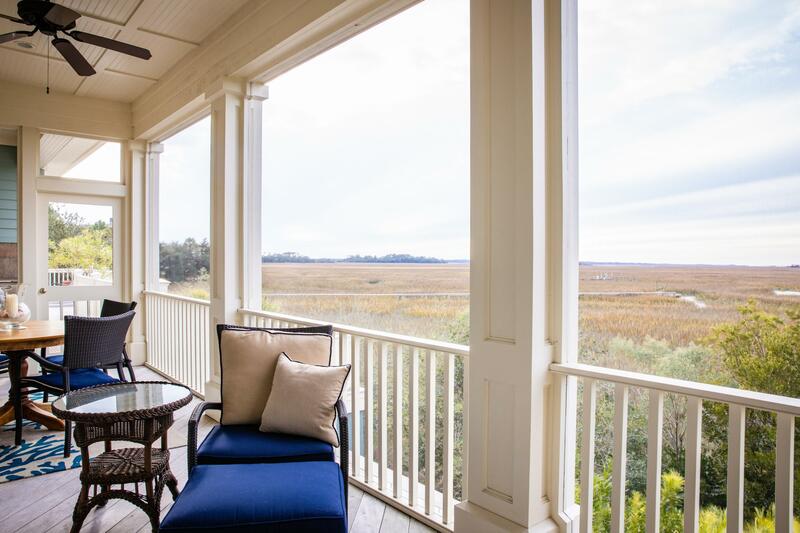 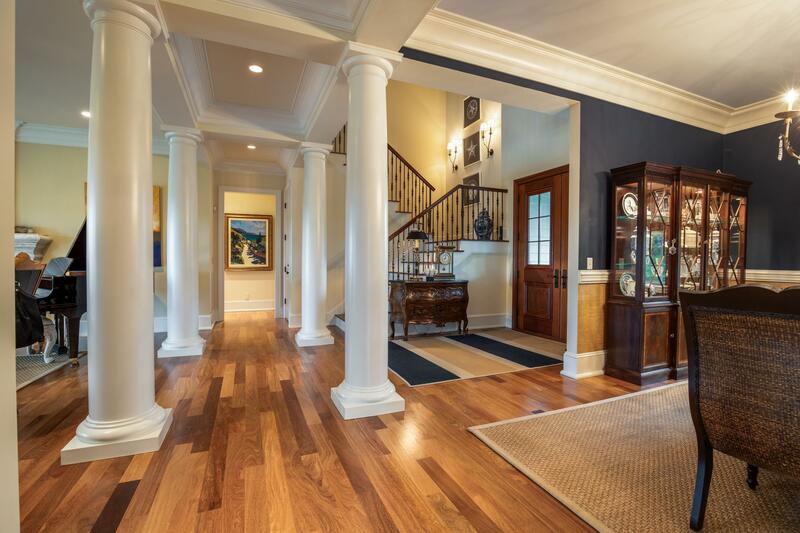 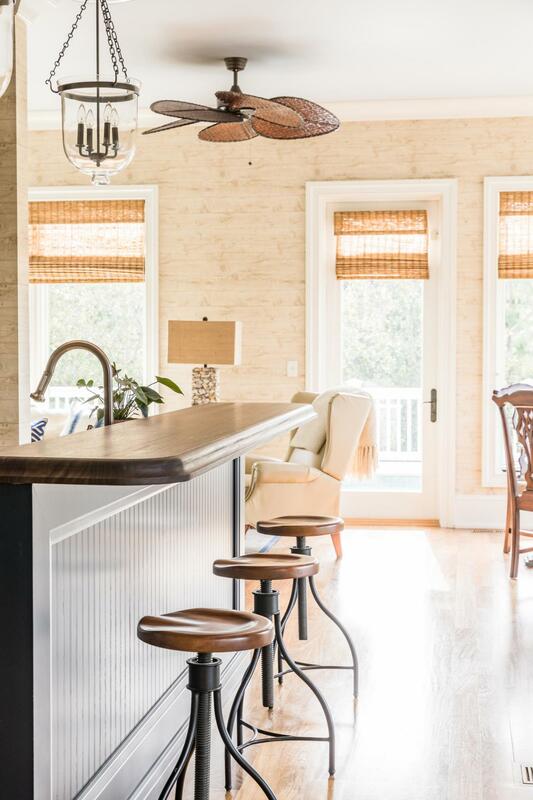 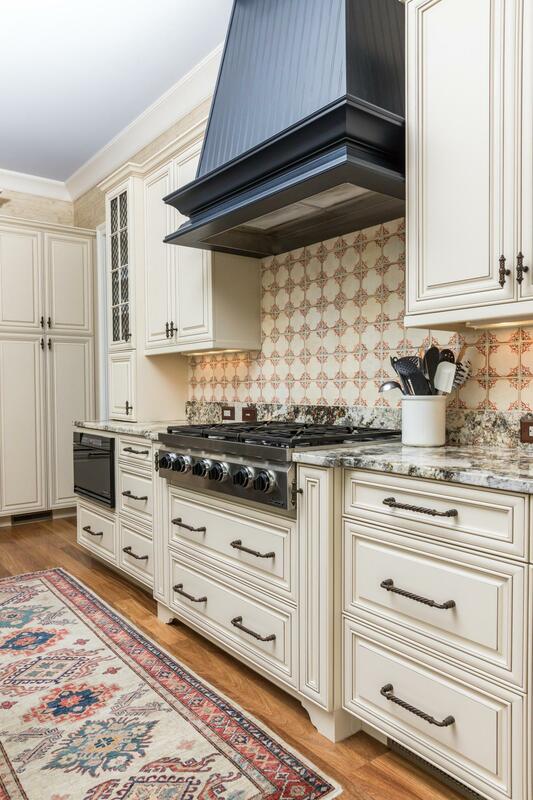 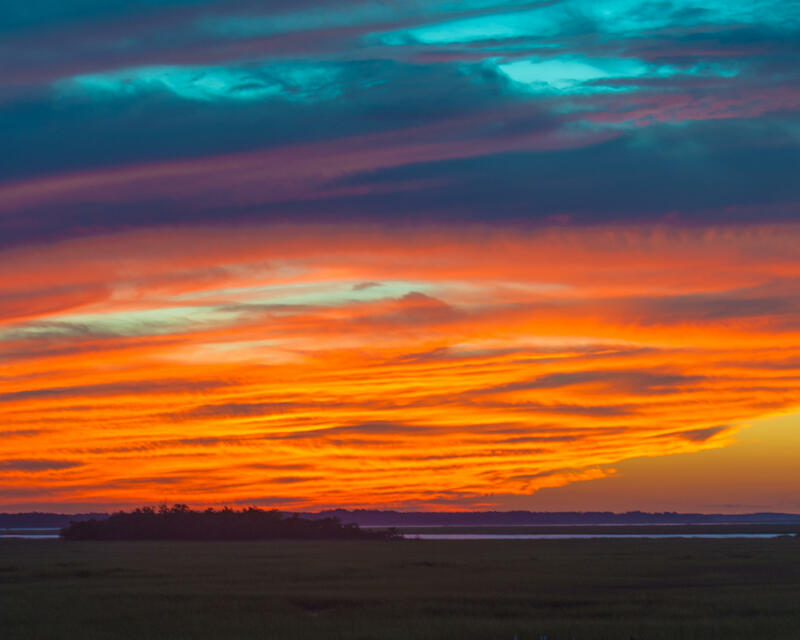 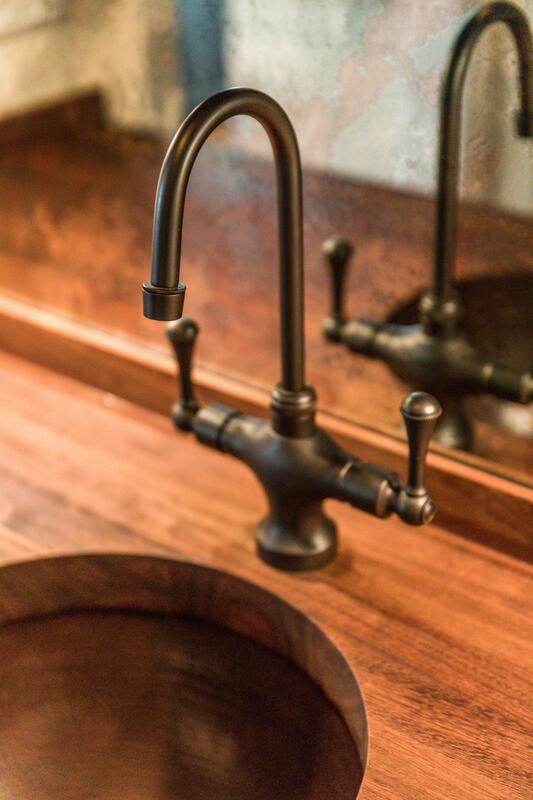 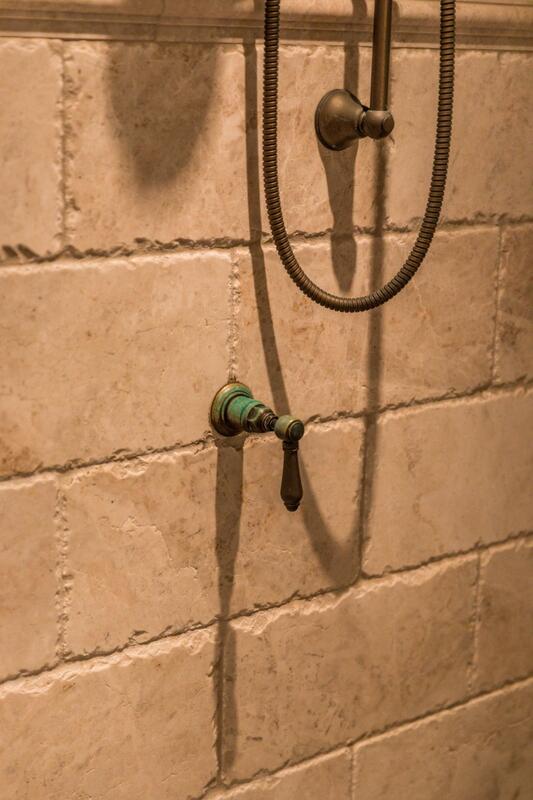 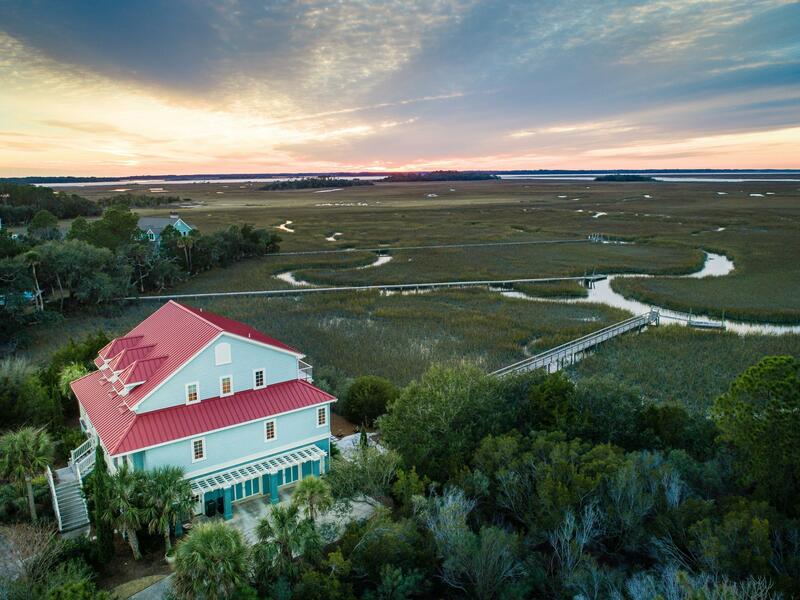 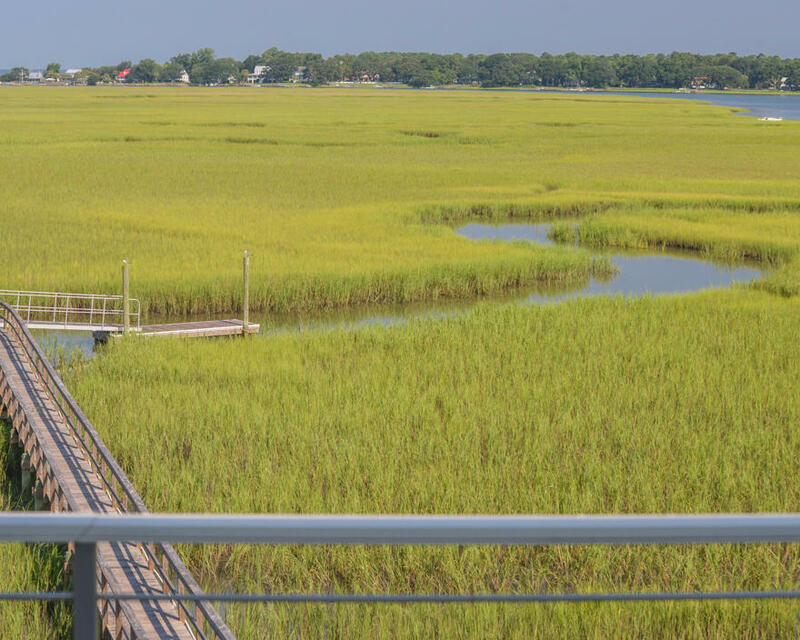 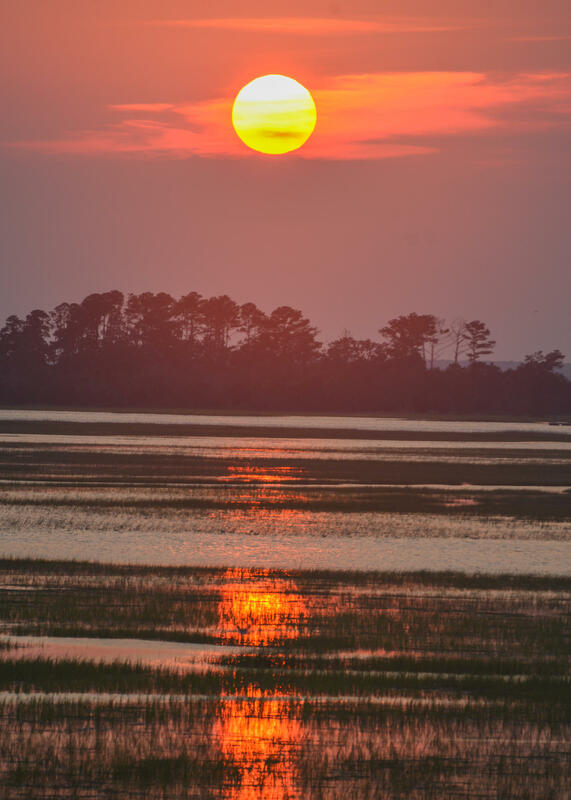 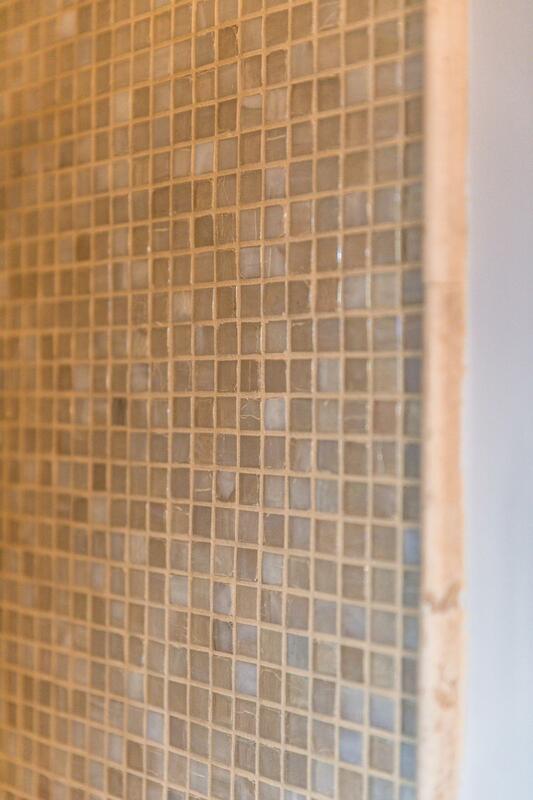 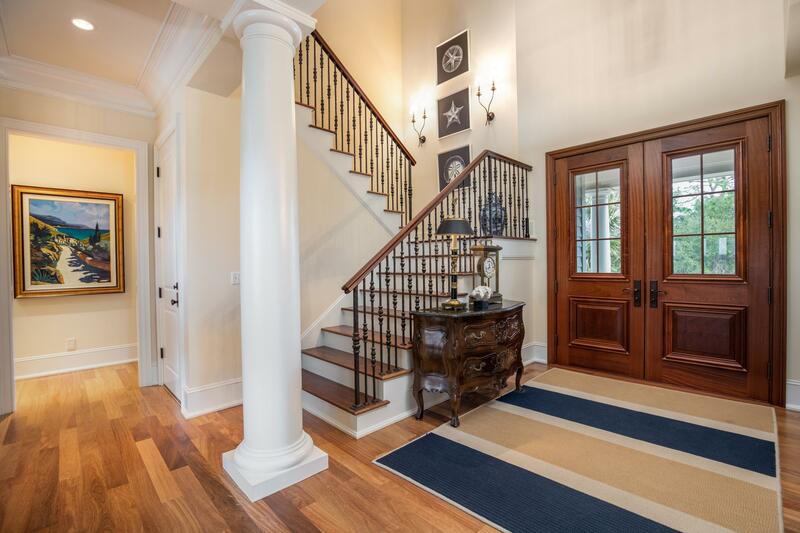 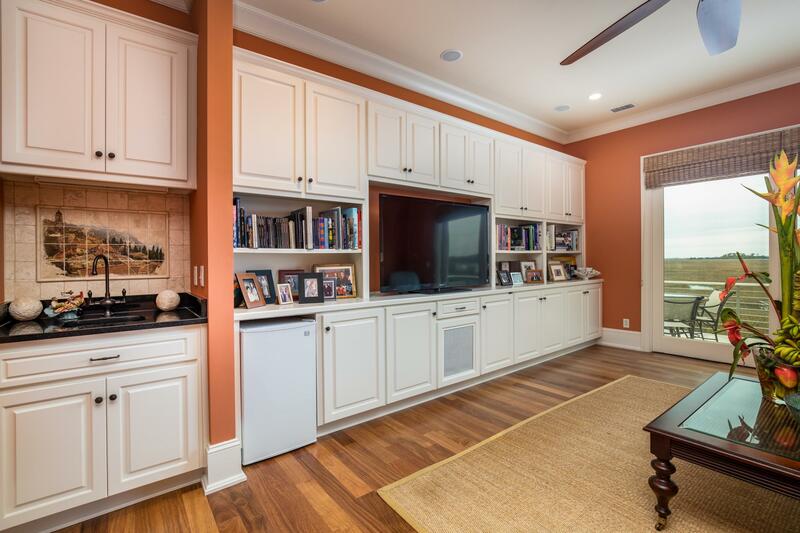 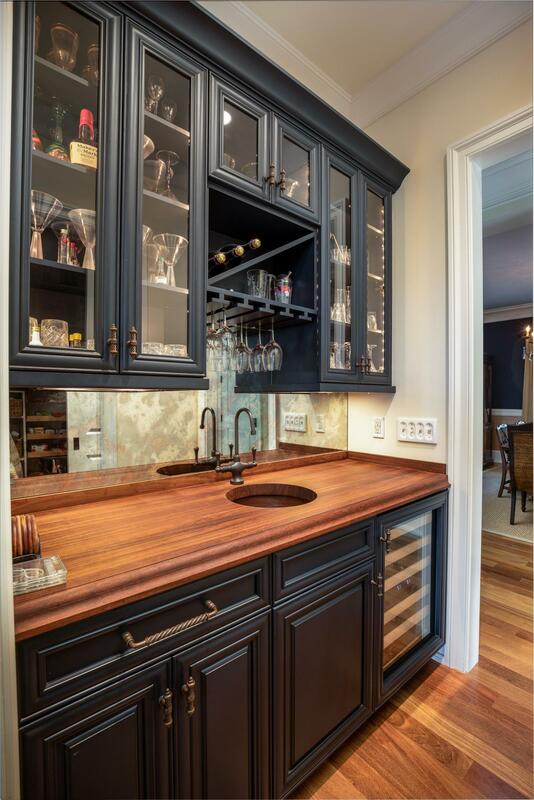 : Please Bookmark https://www.marshallwalker.com for the best in Seabrook Island real estate : Choose Marshall Walker for your real estate needs!